Are you tired of mundane gifts out there in the market or are you trying to impress your loved ones in the most unconventional way possible. If yes, then you have landed at the right place. 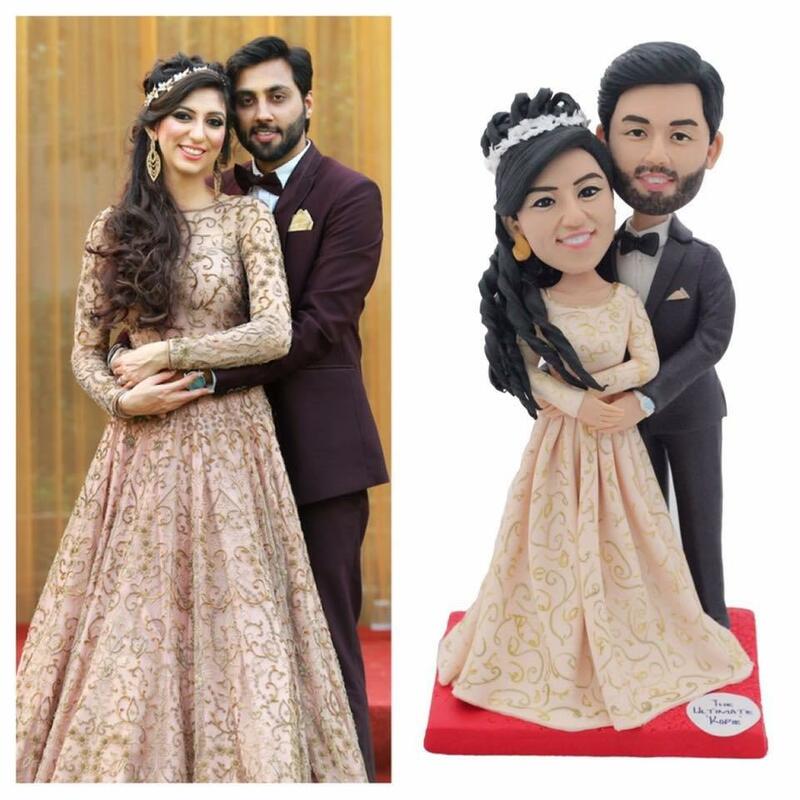 Right from the creative ideas of gifting to DIY hacks for customisable gifts you will find all that you will need to make your special day more special. Lets dive in straight into the list of 100 Gift ideas for your loved ones. 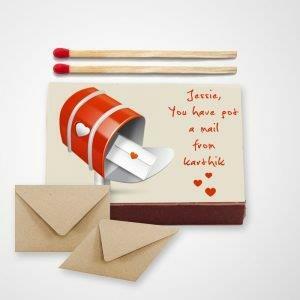 A matchbox sized post box that carries your secret message to your loved ones. You can create as many messages as you wish, the thing is each message has to be written by yourself. There’s nothing more romantic than expressing yourself through a letter. We are sure that one letter will never suffice to express whatever is in your heart. That’s why we suggest you gift them loads of them. Yes, you heard it right. 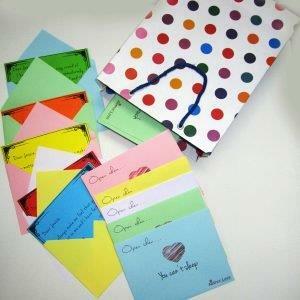 Gift your love 50 romantic love letters decorated in special envelopes and bags. There could be a million or absolutely no reason at all to fall head over heels for the person you are in love with. But that shouldn’t stop you from expressing your love. 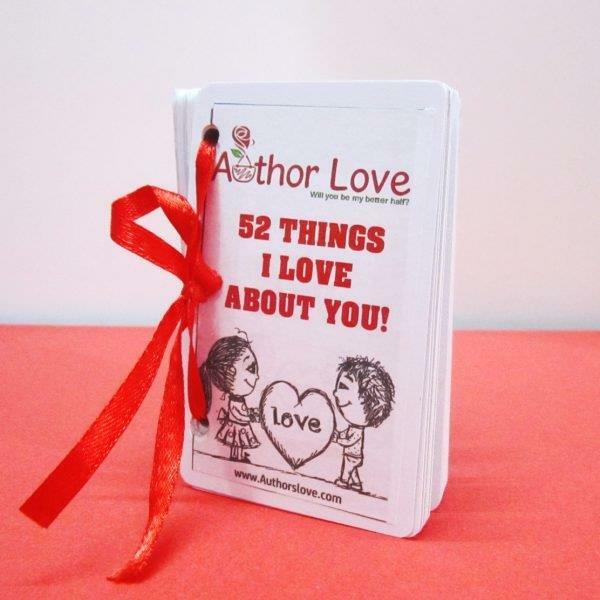 Jot down your thoughts of all the tangible and intangible aspects of your love life and gift it to them. 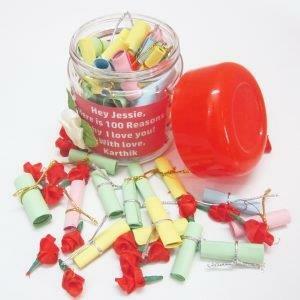 Try to write down 100 different reasons for your love for them in small papers. 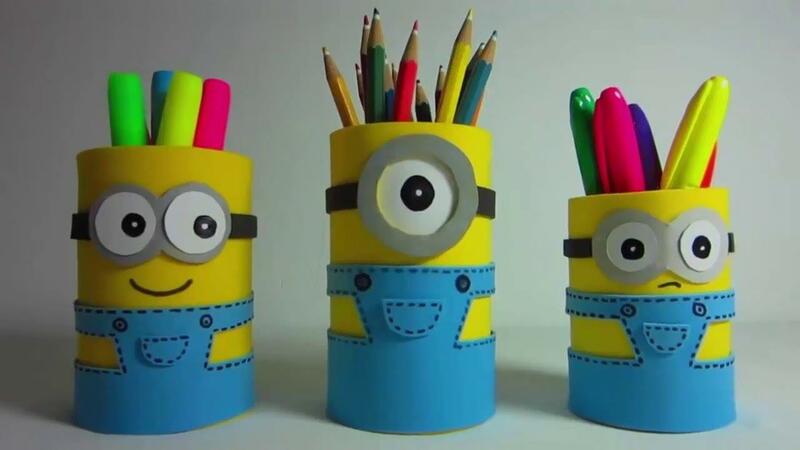 Make 100 rolls out of the papers and then fill them in a decorated box to gift it to them. 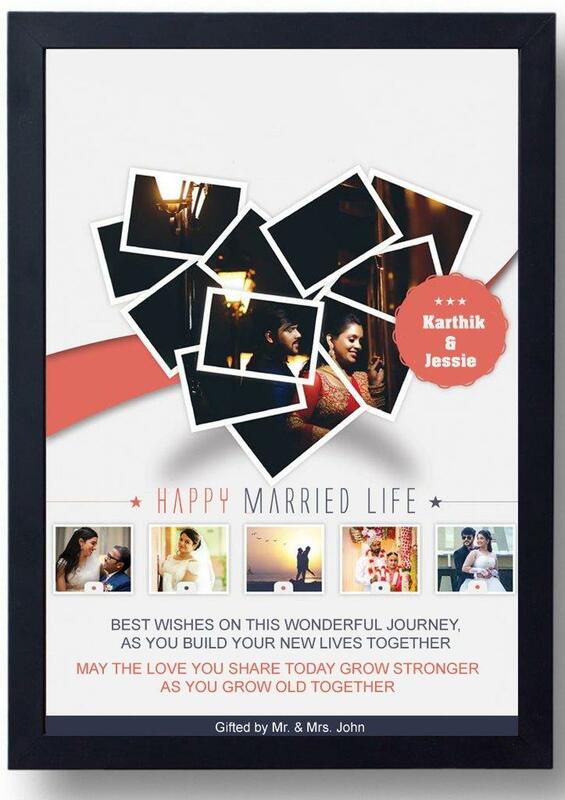 Adding a personalized greeting card along with the gift will do the trick of romanticizing the whole concept. 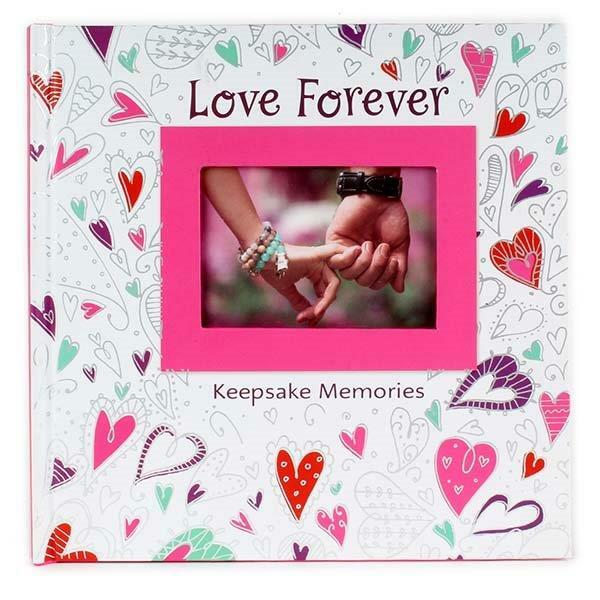 Gift your loved ones a box full of memories that will never fail to put up a smile on their face. 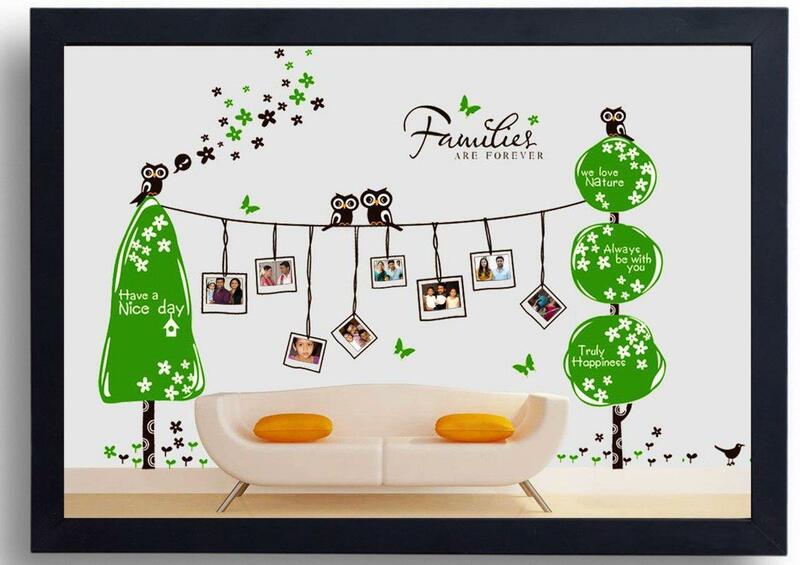 Bring back the memories through your photos that show your happy moments together. 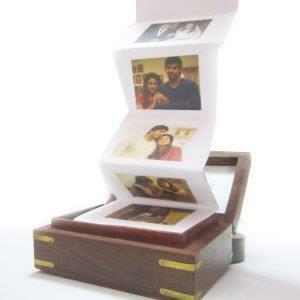 Make a chain of your favorite photos together and stack them in a decorated wooden box. 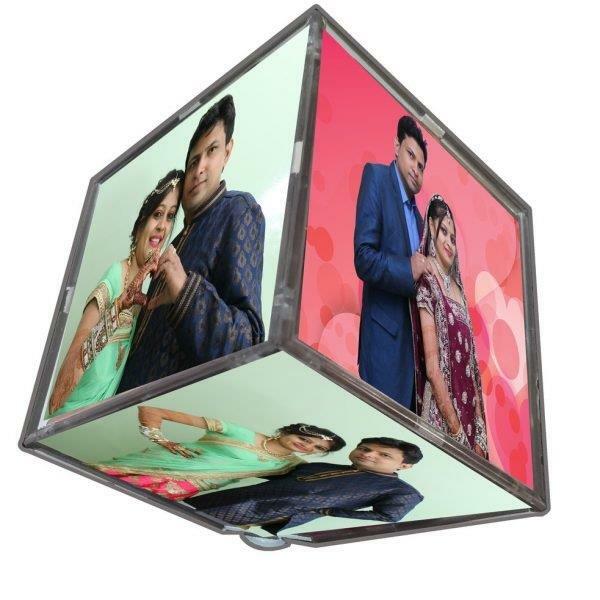 The gift will be ideal one for special occasions such as anniversary and birthday. 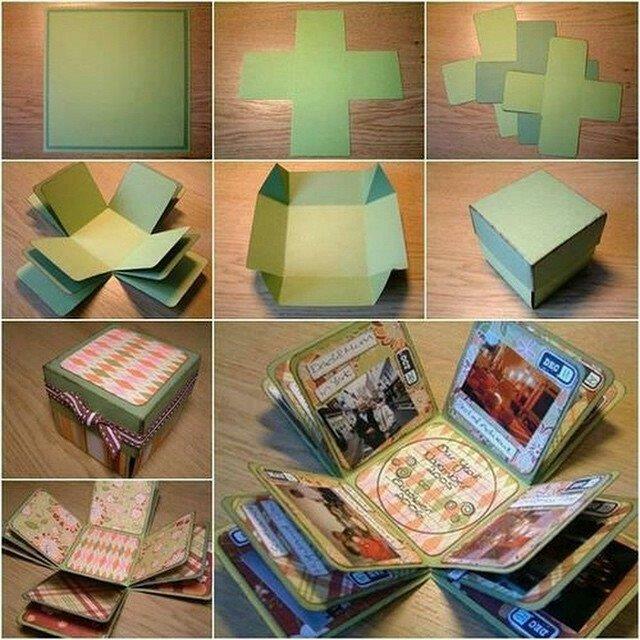 This simple but effective gift could turn out to be a fascinating one for people who love card games. Fill one side of the card with a photo and the other side with a relevant message. 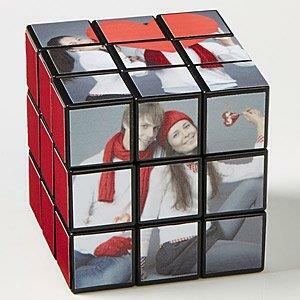 Combine the ideas in such a way that when the 52 cards are put together as a guide, the photo and the message matches. 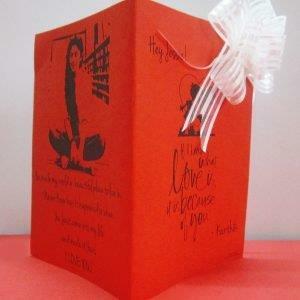 Couple the card diary with an attractive greeting card to make things more romantic. 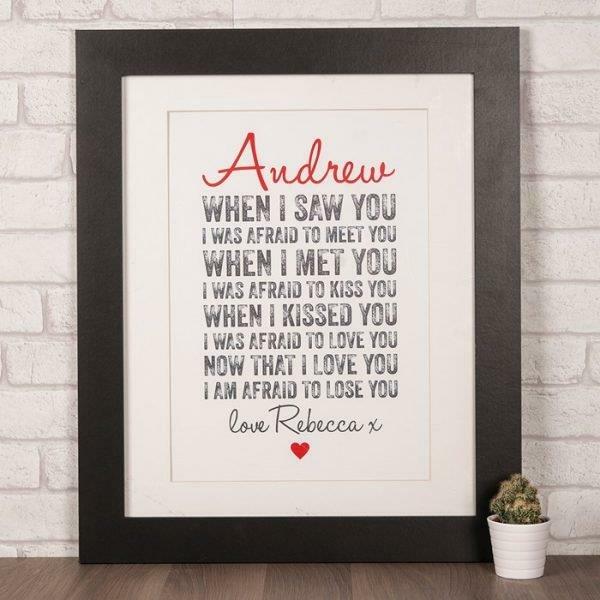 Greeting cards with romantic quotes have become so mundane these days that we probably have to look out for other means to put a smile on the other person. 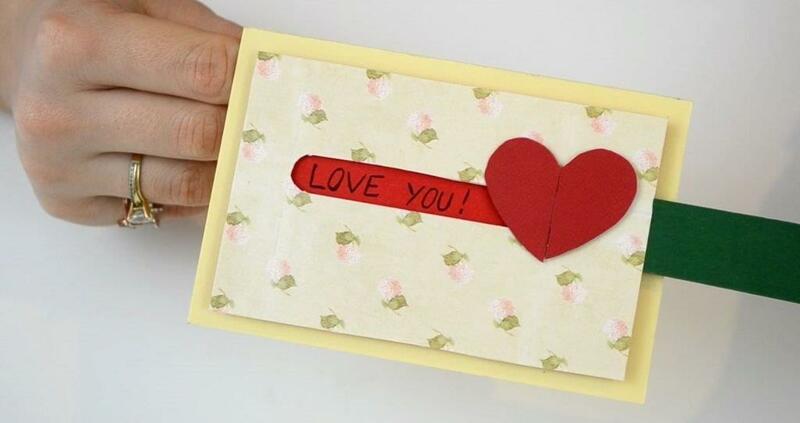 With the advent of origami and other crafting techniques into the gifting culture, we could revive the days of greeting card for your loved ones. 3D Greeting card mentioned here will involve simple DIY techniques which you can easily learn from the internet with a simple google search. An expressive collage that is sure to speak a thousand words for itself. 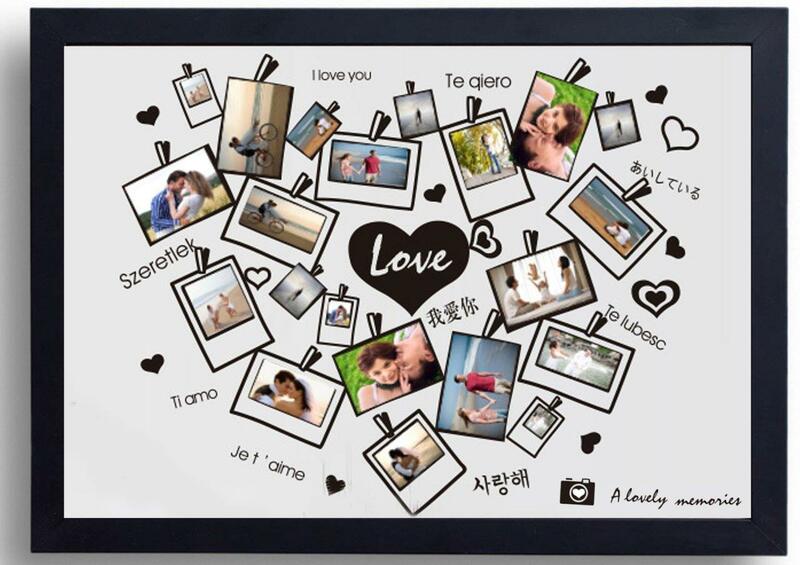 Instead of making a photo album of the photos of your loved ones together, you could put them all into a collage making one beautiful picture. Probably their close up or any of your photos together. This extra-large collage could be made with the help of a software that you could get through a simple google search. 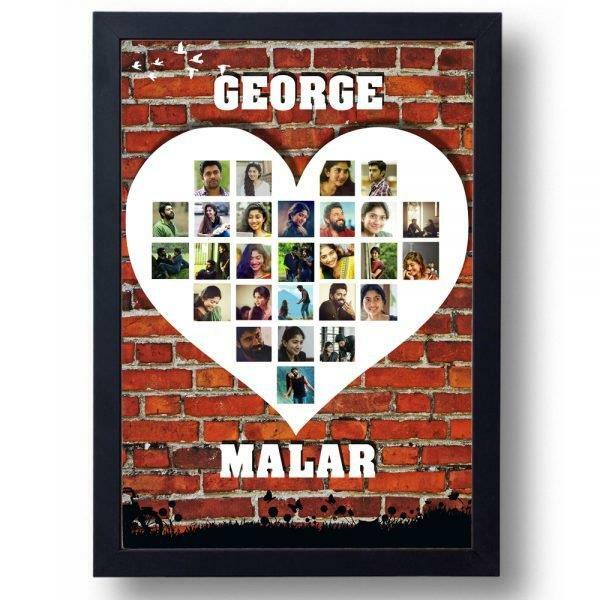 Make your mark on your house with this unique idea of photo frame made out of your and your partner’s finger print. 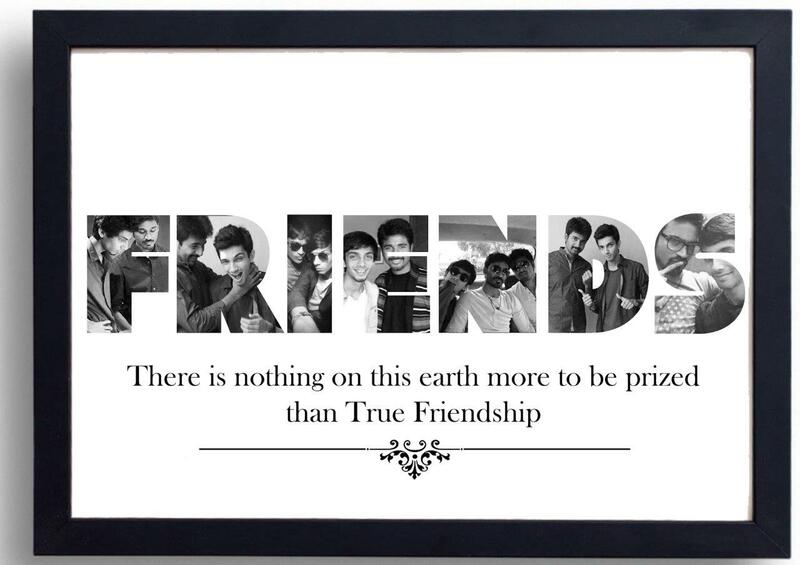 The frame gives you the feel of togetherness while also standing out of other gifts in its own way. 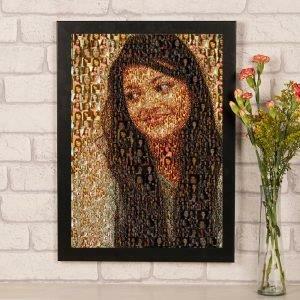 If you are not much impressed with the ideas of the photo frames with photos and photo collages, this frame of your photos imprinted over your name as a collage will give a new look and feel to the frame itself. 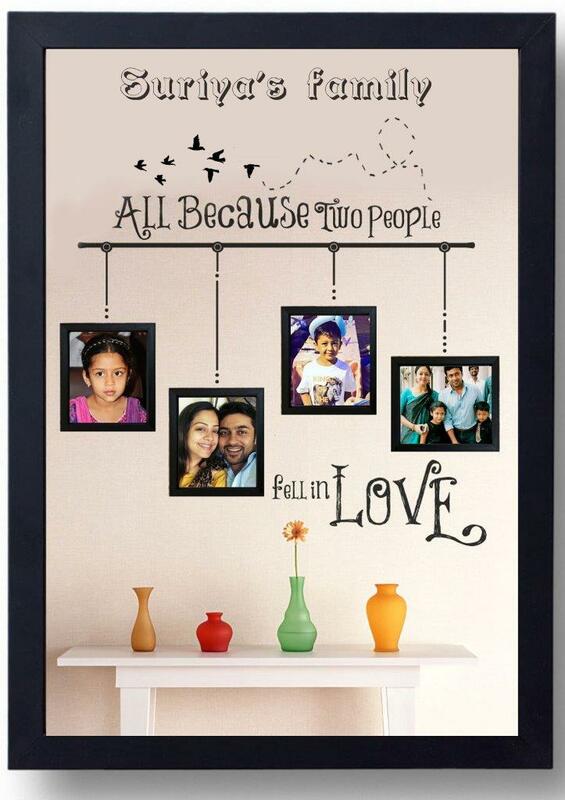 Add the bit of romance to your everyday life with this frame adorning your walls. Kids of this generation are so gifted that they have got to witness the advent of cameras in their life at the early stages itself. With the influence of technology comes the possibility of having more photos of siblings together right from their childhood. 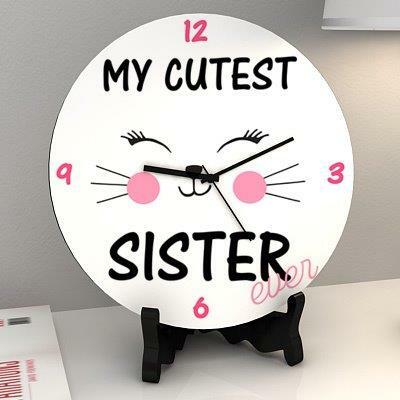 You could use this advantage while gifting your sister for her special day. 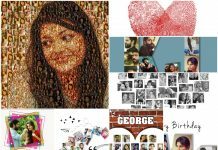 You could have all your photos made into a collage coupled with an inscription of your own style that best explains your relationship. 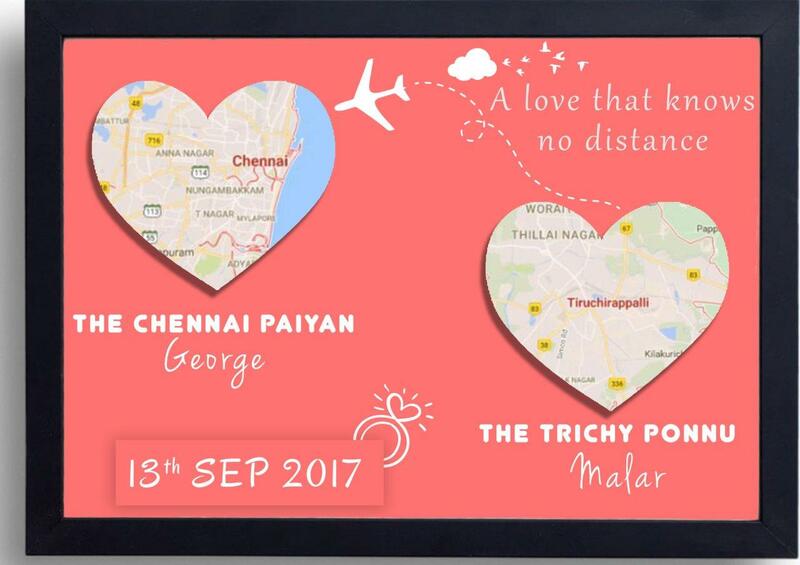 This gift could be a reminiscent of all your beautiful days spent together and also this could be done easily with simple design knowledge. 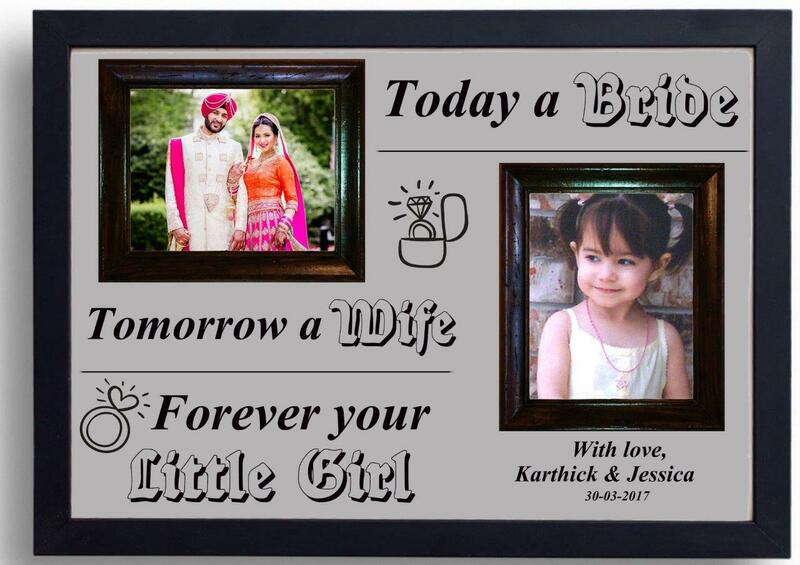 Celebrating the special relationship between father and daughter, you could gift your daughter this frame that reminds her of how she was then and now. Show her how she will be your daughter always despite all the changes in her life. This frame could be made with two of your photos that is sure to kindle some memories and some knowledge of Photoshop will do the trick. 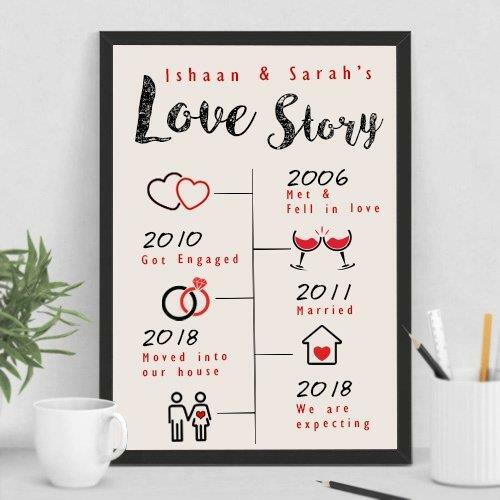 Throwback to your happy times you spent in your vacations using this couple name board frame. 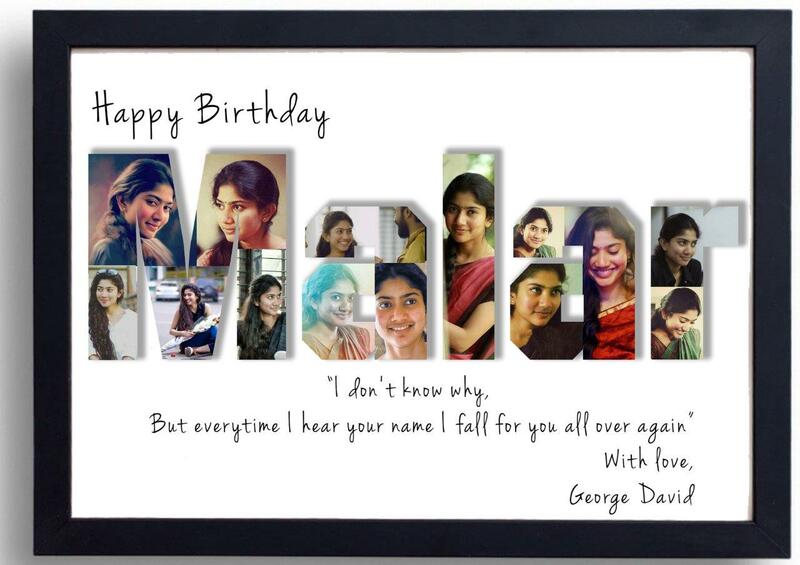 Have your name designed in your desired font and collage your happy photos into those name frames. You could swap your photos for each other’s names, which will do the trick too. Little knowledge on photo designing and printout will do the trick. 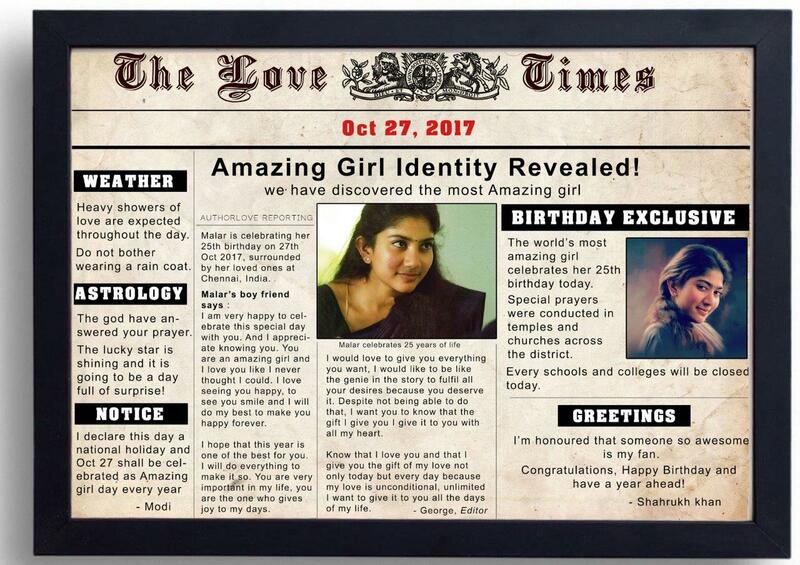 Shout out your love for your partner through this unique newspaper frame. 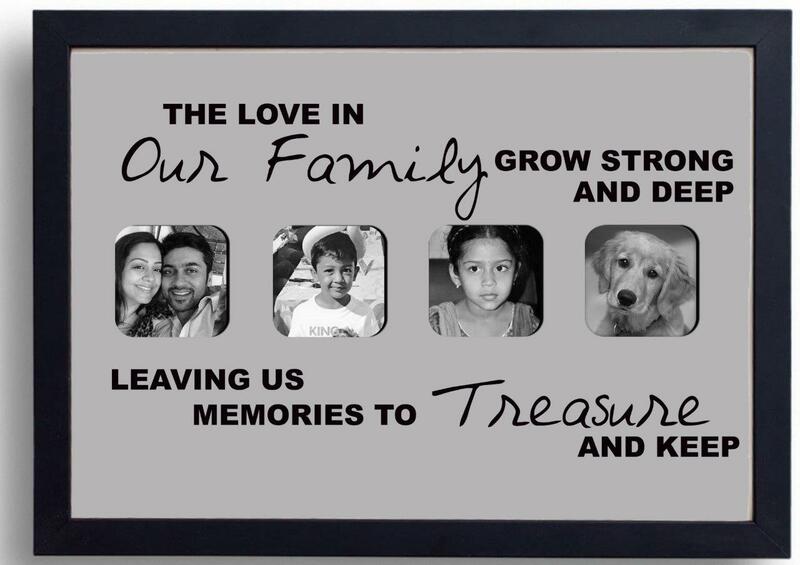 Show how your love is special through this frame that is equal to that of a newspaper cutting. The newspaper cutting helds your love story as its headlines while the article could go into the details of the same. Some creativity in building up a story and little design knowledge could do the trick in designing this frame. 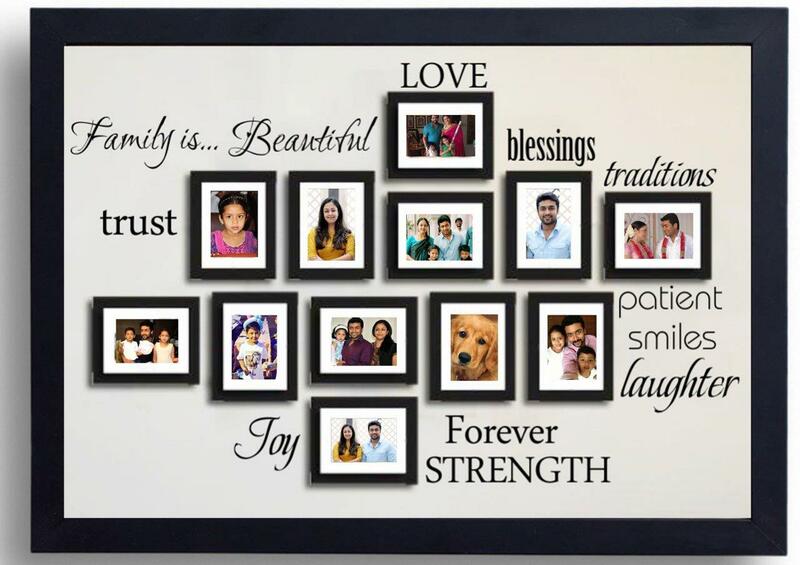 Below are other creative photo frame ideas that could adorn your walls despite staying away from conventional photo frames. 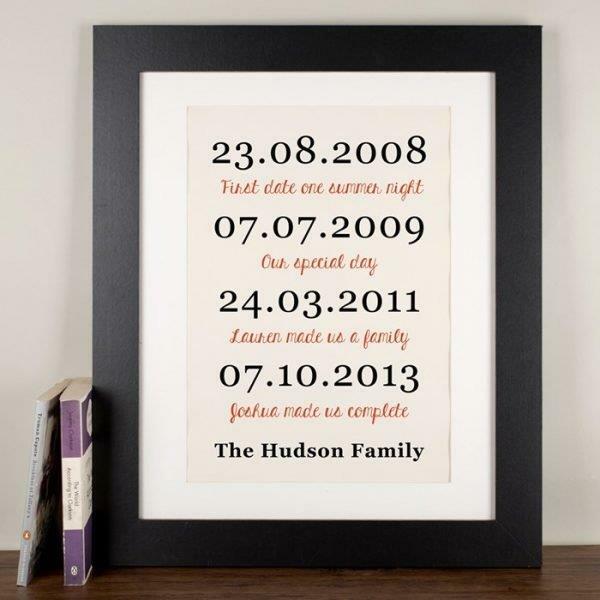 The list below includes frames for your partners as well as for your families. If interested in any of those frames you could use the link if available to place an order for yourself. Preserve the toddler year photos of your children and make into a collage to show them how how happy you were to invite them into your lives. 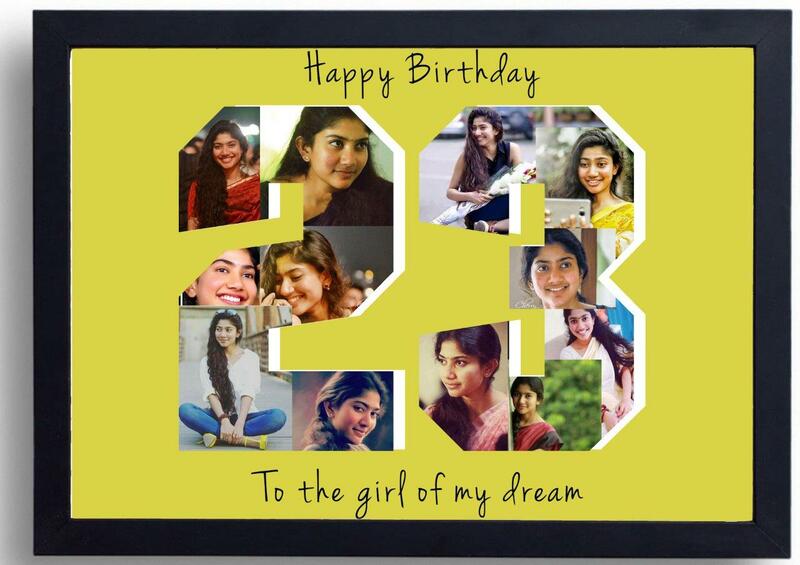 This could make a perfect gift for your children’s birthday and also you could cherish these frames in your walls that makes it sure to kindle some nostalgia in you, whenever you see it. 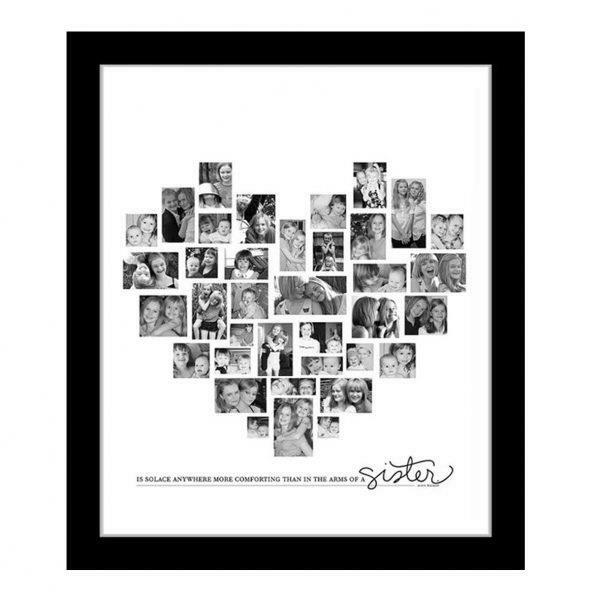 Make a wall poster or a frame with a collage of your best photos together. 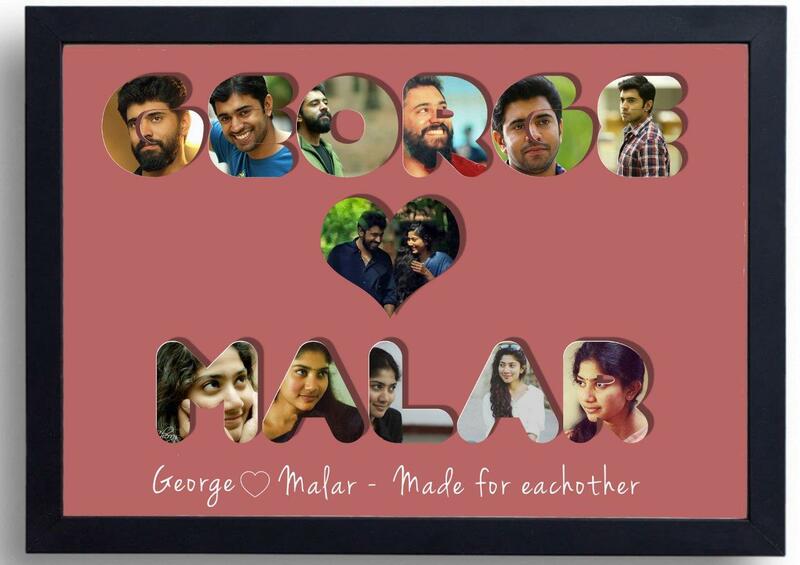 Headlined with your name, this frame could make a perfect gift for couples who have been in the relationship for a long time. 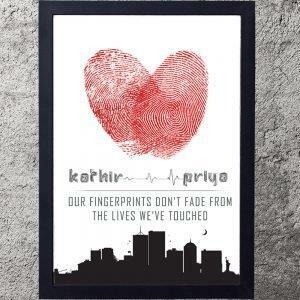 Kindle those romantic memories by gifting them a piece of the place where you fell in love. 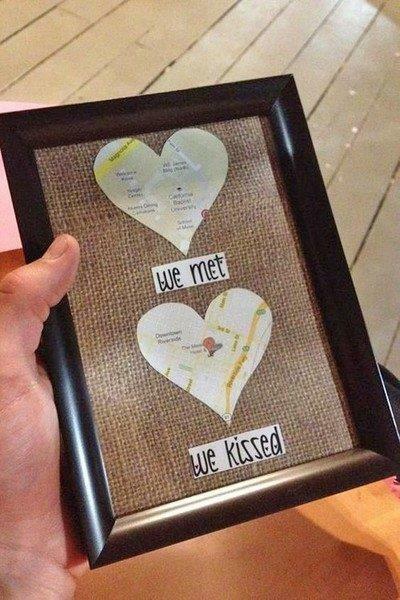 It could also be the place of your first meet or the place of the proposal. 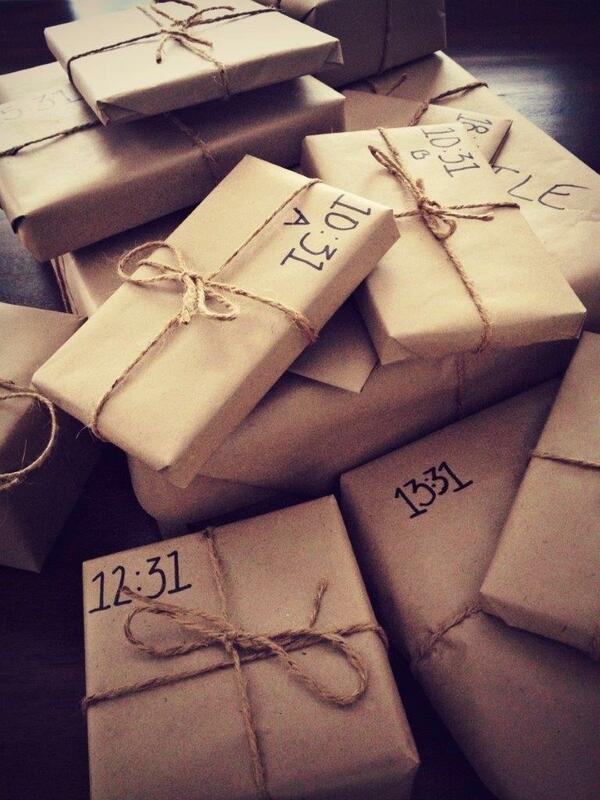 A simple design knowledge would do the trick in making these gifts. 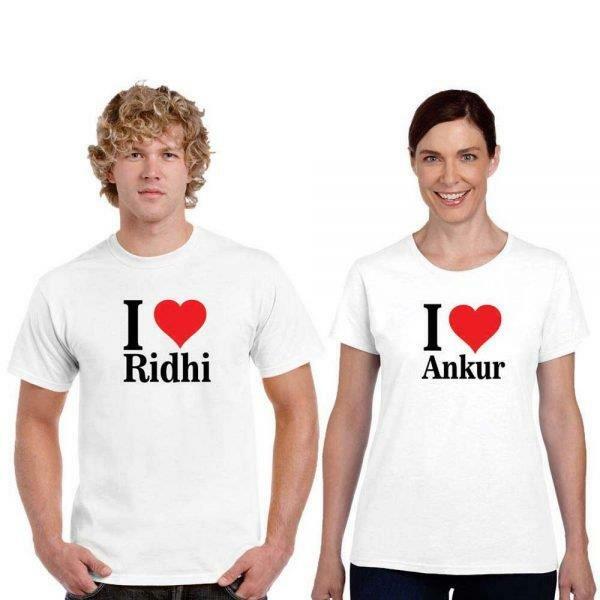 An ideal gift for the couple who fell for each other despite hailing from two different places or cultures. 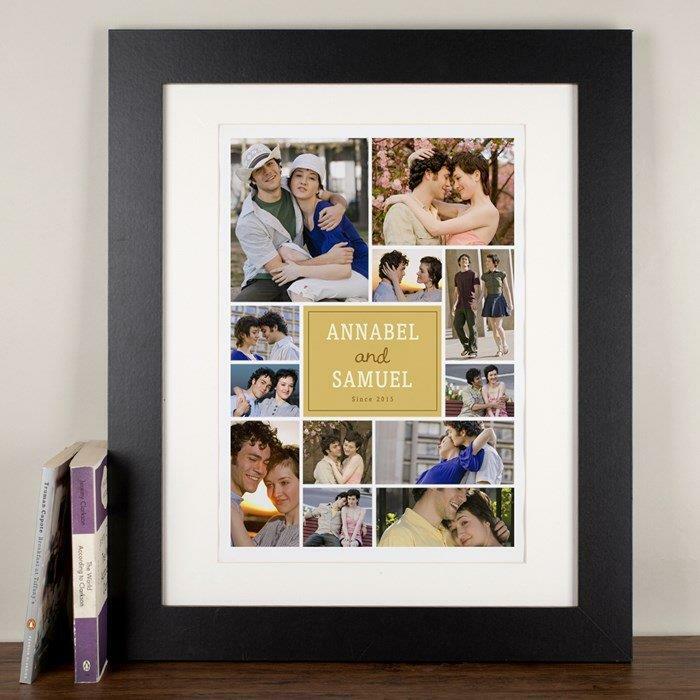 This frame would be an ideal throwback to your time spent together, with the collage of photos embedded with your initials. 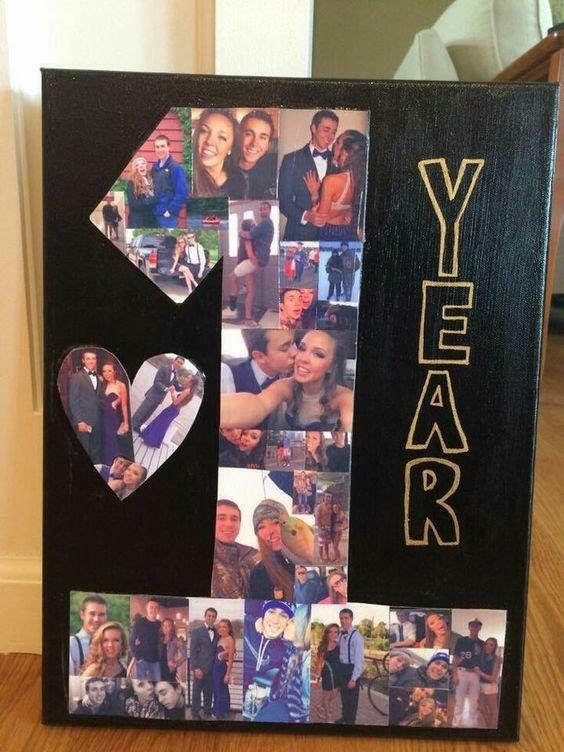 Never forget the date anymore with the help of this frame. 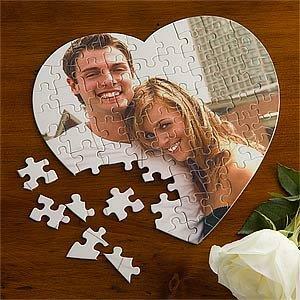 Make a collage of the memorable photos with a backdrop of special day of your relationships to make things more easier about remembering dates. Just kidding. 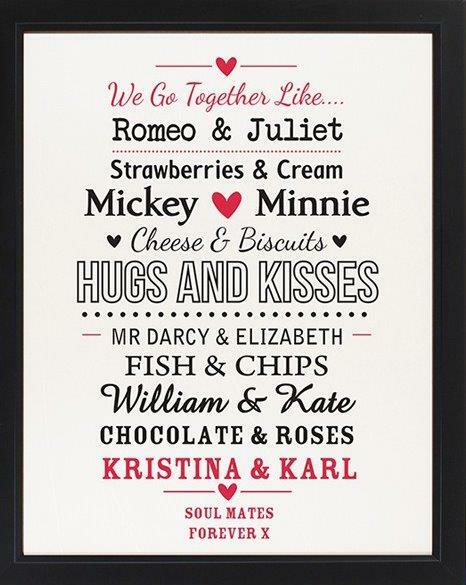 We think this would be a more valuable romantic gift on your special day. 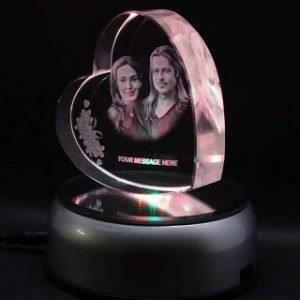 Little bit of customization to the normal gifts is sure to make the receiver feel happier about the gift itself. 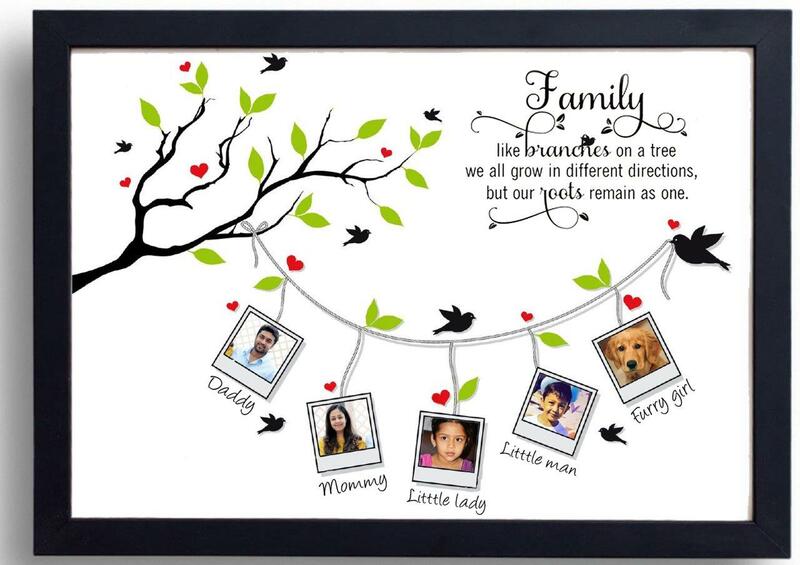 Below are the customizable gift ideas to help you in gifting. 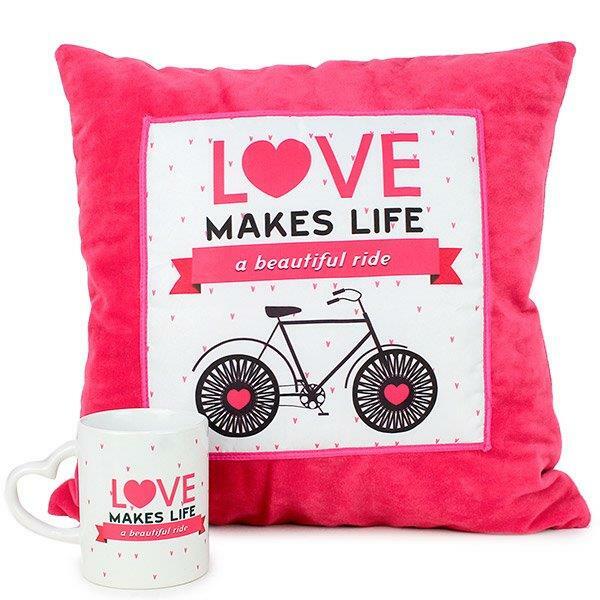 Pillow fights have become more romantic with the advent of customized pillow covers. 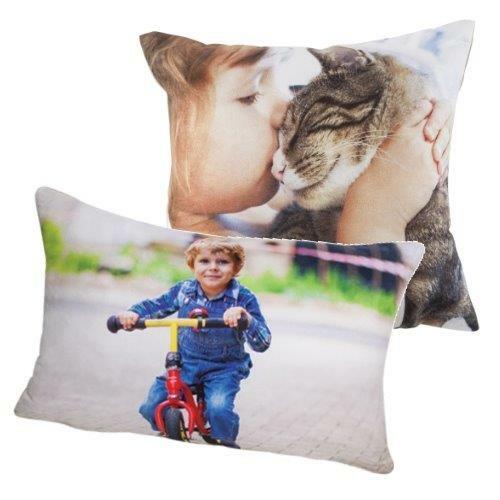 You could have your favorite photos printed on your pillow covers and add more romanticism to your pillow fights. 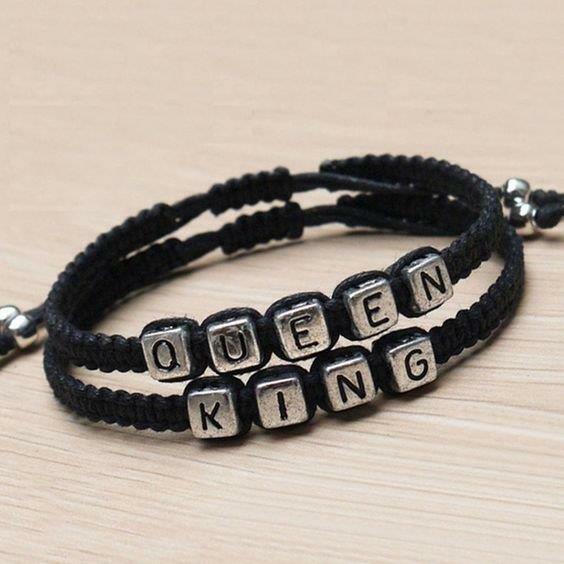 Customise your everyday items with your love or the name of your loved ones. 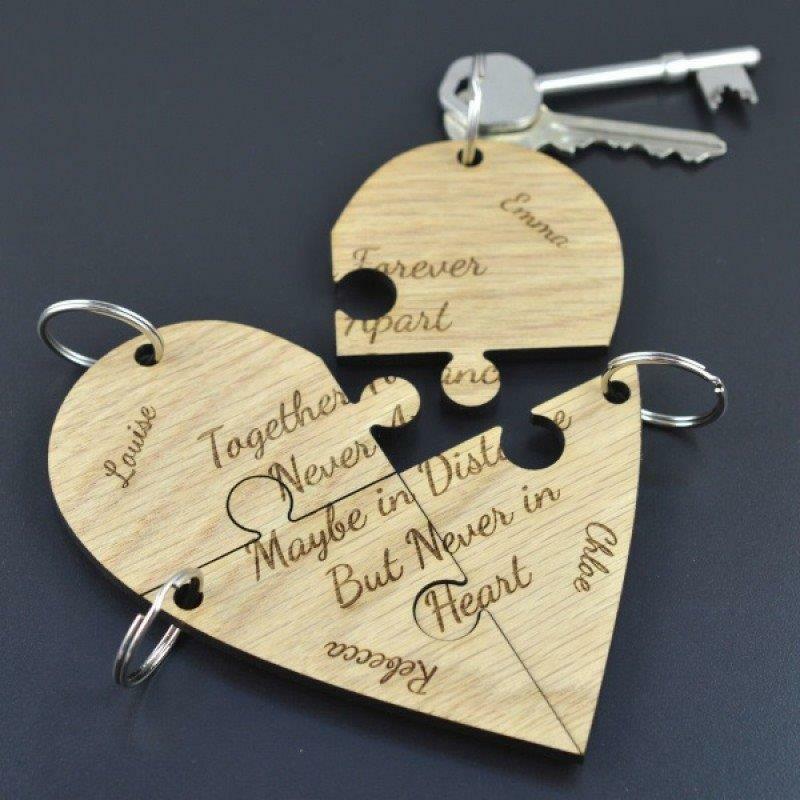 Start with keychains which we think could be an ideal gift for living together couples. 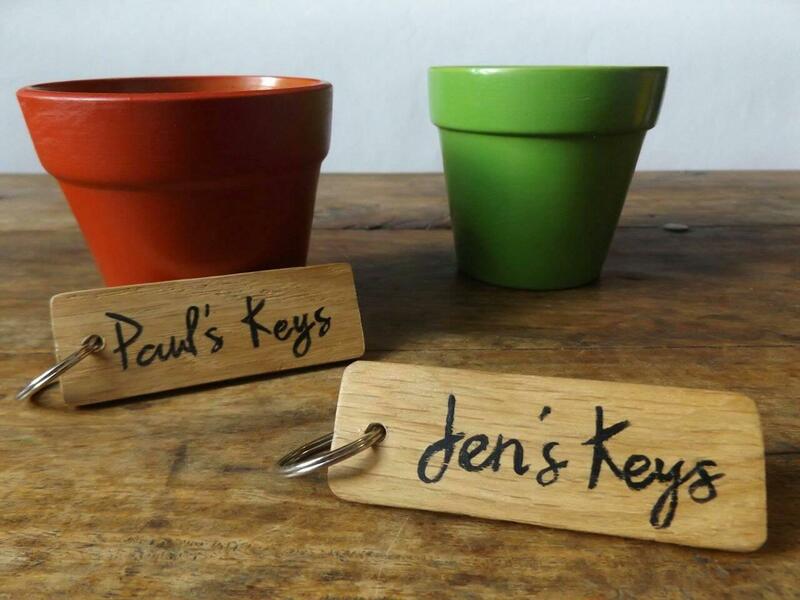 Propose your idea of living together with this simple but effective customised keychain gifts. 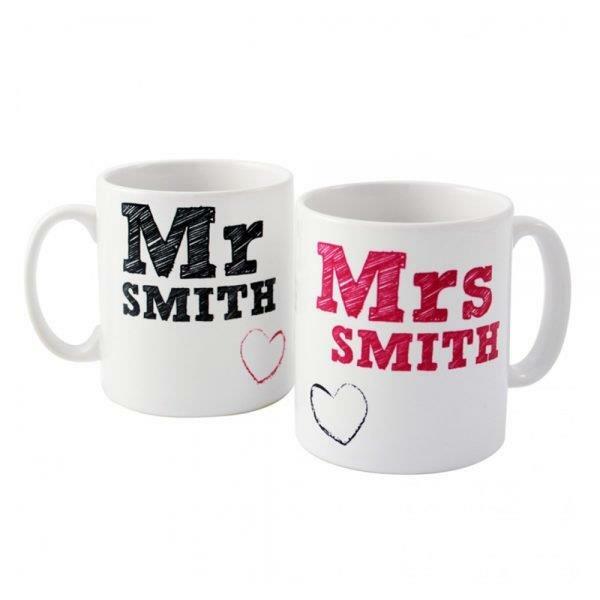 Speaking of customising household items, the list wouldn’t be complete without the mugs. 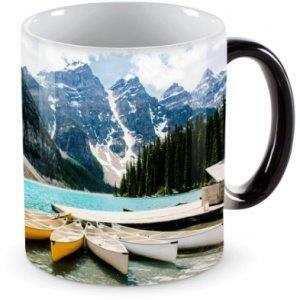 Put a little bit of creativity in selecting and designing the photo for your mug. 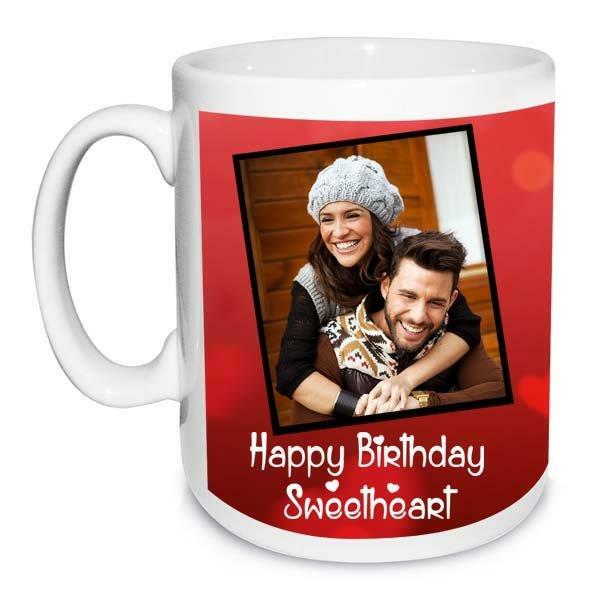 Have your design printed on the mug with the help of any local gift makers or leave the job to this link and they will deliver to your doorstep. 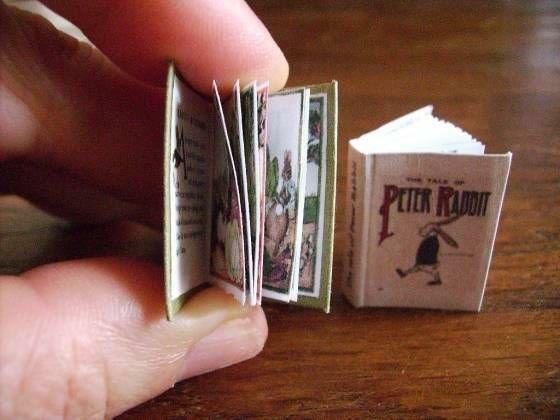 No matter how small this gift is, the cuteness of it never manages to diminish every time you look at it. Not only could you have your name printed on the rice, but you could also have your partner’s name printed on the other side of the rice. 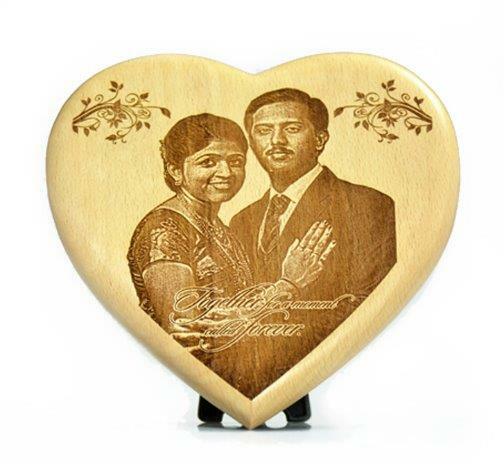 If you are fed up with hand painted and printed plaques, you could opt for these wooden plaques that stands out in the crowd of mundane gifts. 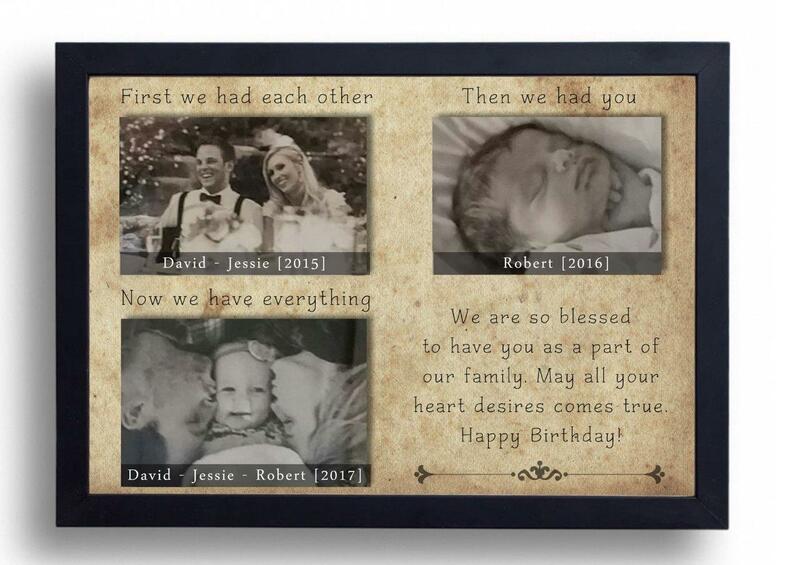 You could have your favorite photos printed on this plaque through the help of any local gift shops. Photos on table and showcases are so old dated that you might need to switch to something more substantial to walk down the memory lane. 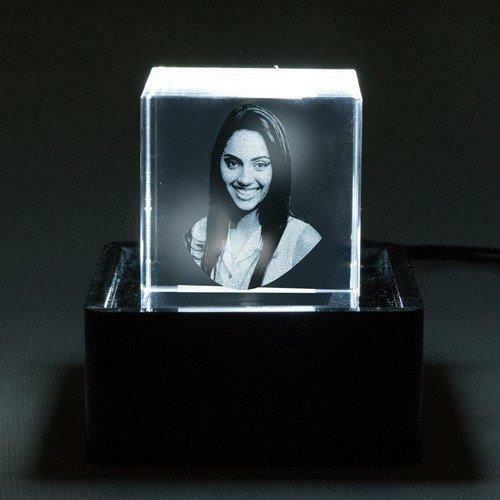 The photo engraved crystal lights add the much needed aesthetic to your workplace/ showcase. 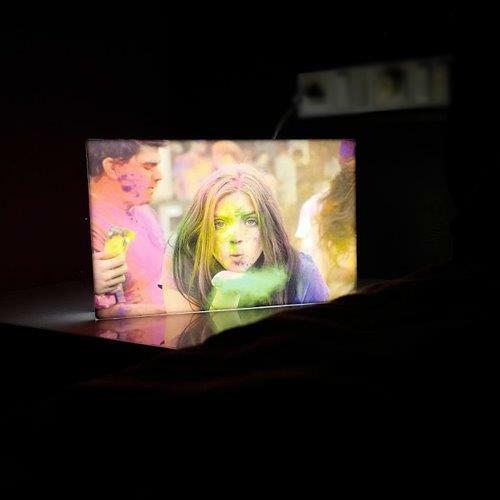 Fill your house with the light filtered through your memories. 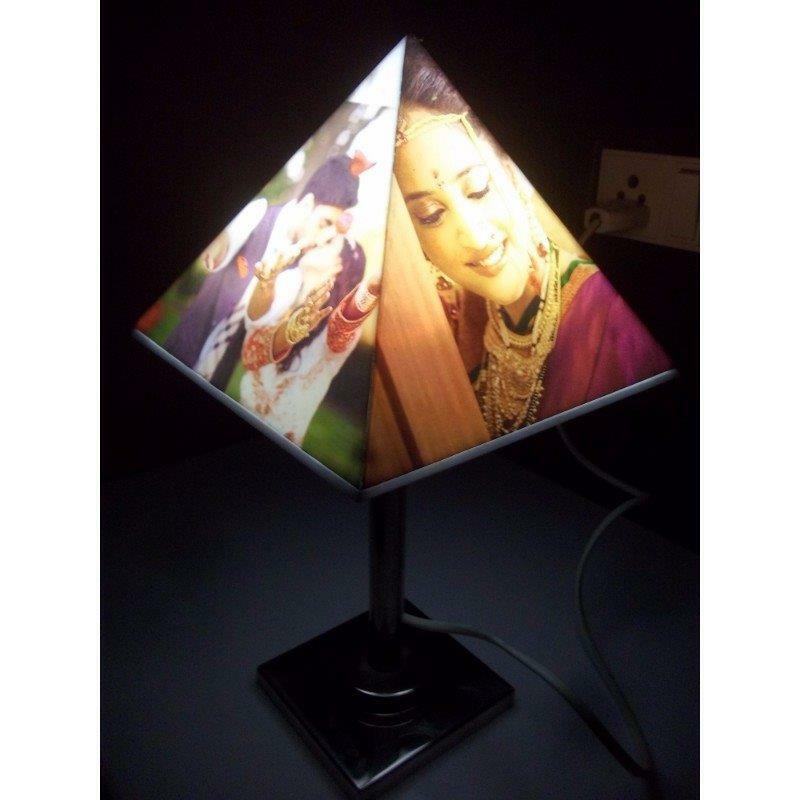 Walk down the memory lane every time you manage to switch on or off the light. 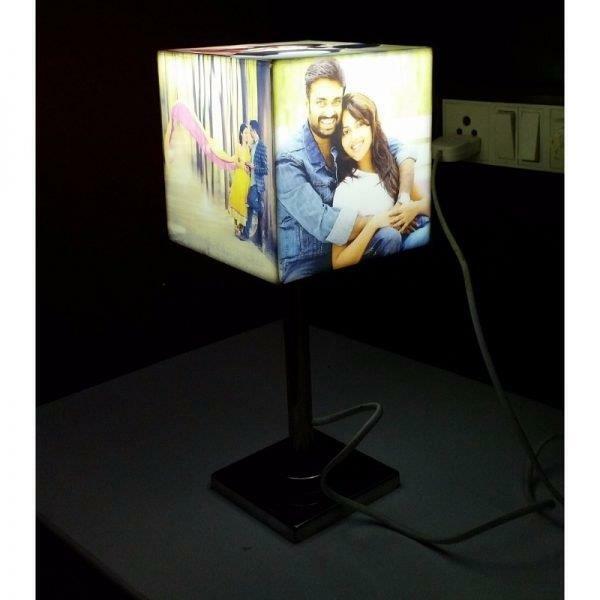 You could design the lamp yourself and ask any of the professional makers to cut it out for you. By giving the selected photos you could also have it made by ordering it online through this link. 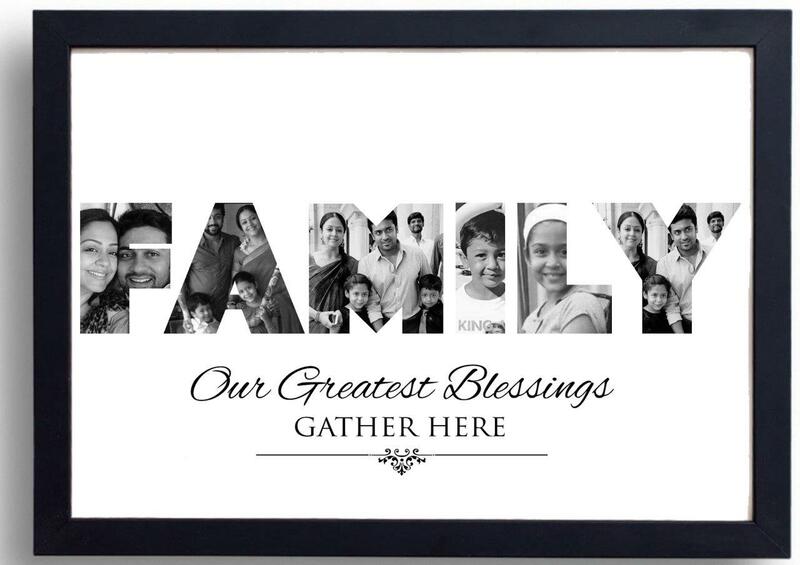 Surprise your loved ones on their special day with the unique way of gifting. Customize your gifts accordingly to have them surprise the receiver. 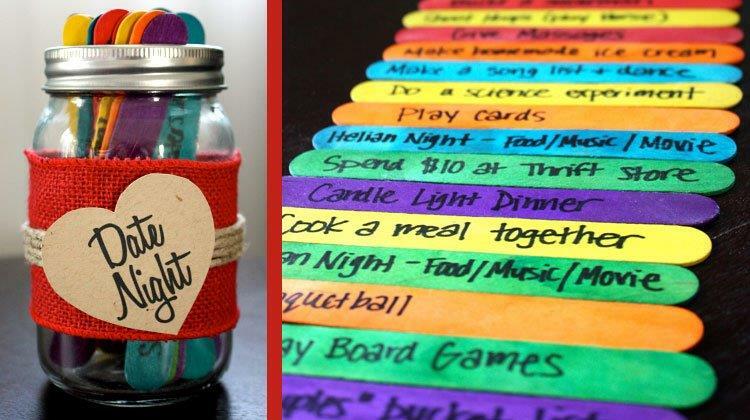 Most suggested ways are spicing up their everyday activity in the most creative way possible. 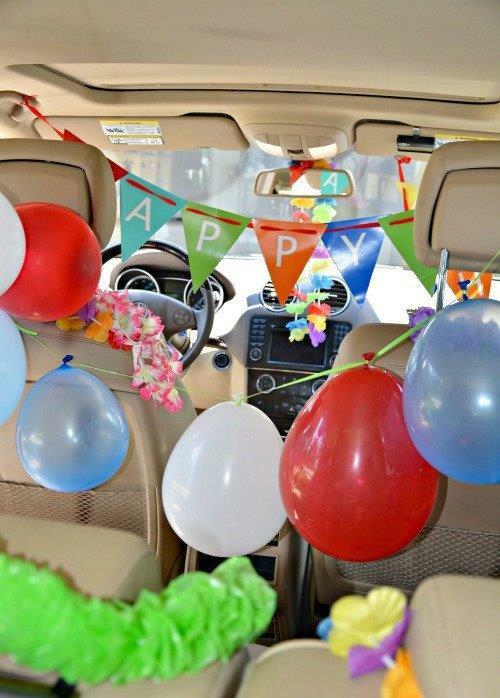 Be it their car or their room, if it gets decorated without their knowledge on their special day, then it will surely be a surprise for them. 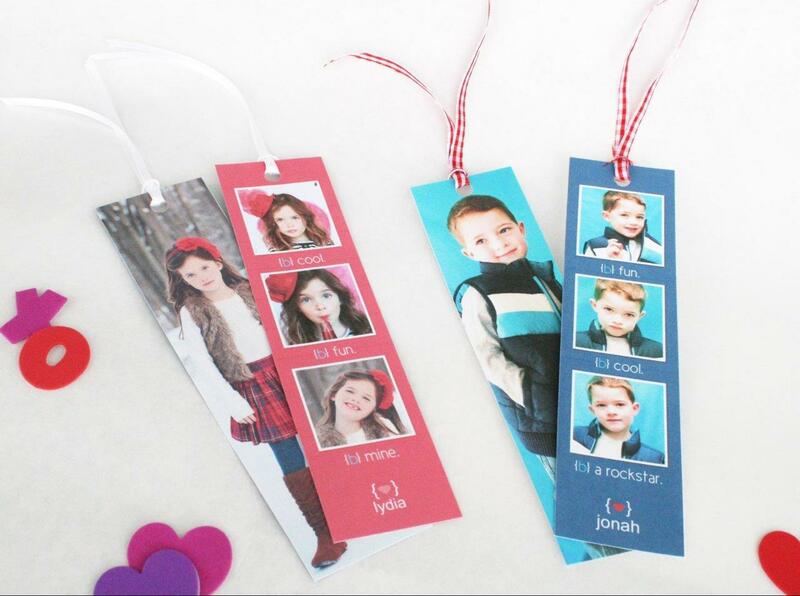 Customized bookmarks are the goto gifts for your favourite person who loves books. This makes sure that you will be remembered whenever they manage to use this gift. This gift could be made using simple design knowledge. 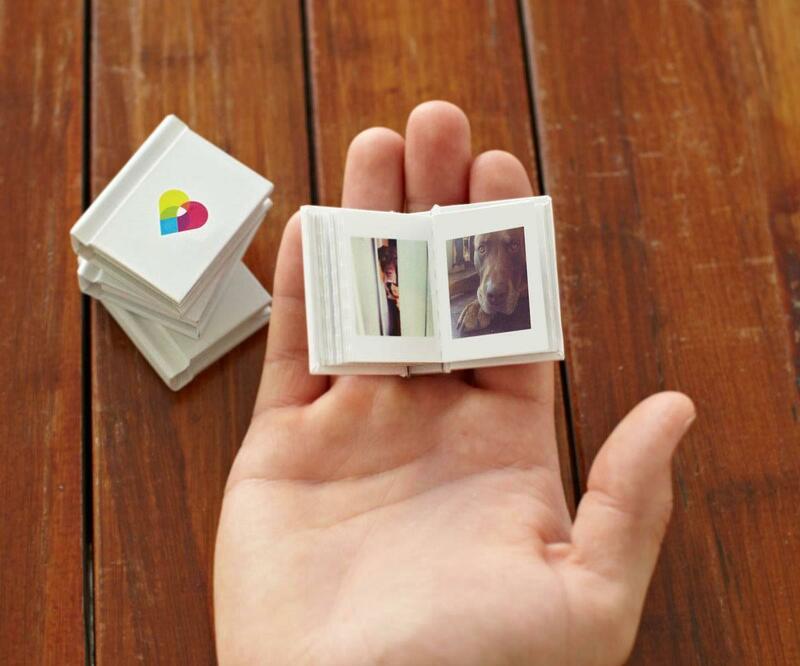 This teeny but cute little gift for your loved ones is sure to put a smile when gifted. Hide your secret message for them beneath the wings of this bug. 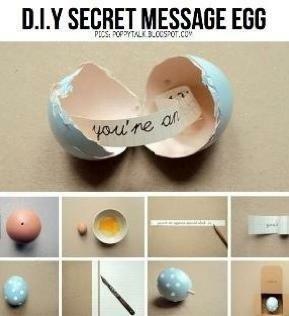 The most simple way to create a surprise for a special day of your loved ones. 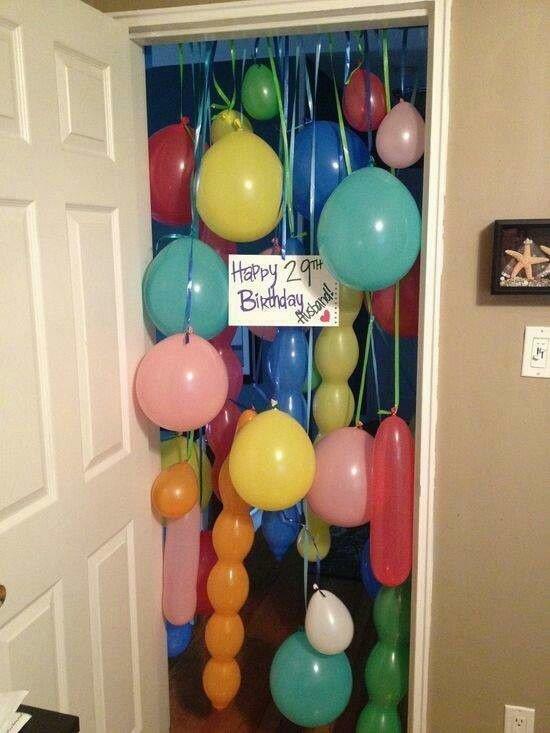 Create a simple balloon curtain to impress your loved ones when they least expect it. 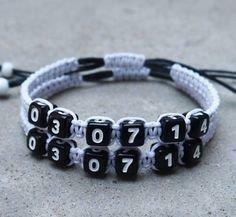 Simple to create, this surprise is more efficient when you remember the date at the eleventh hour. 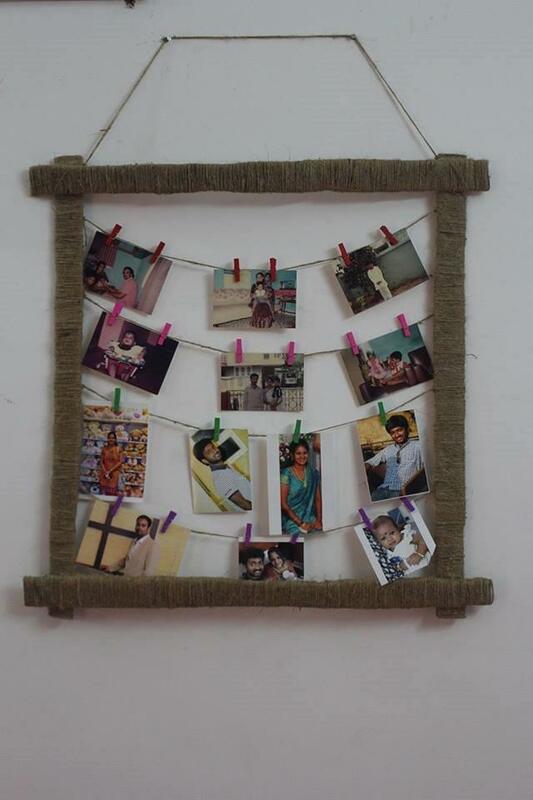 With nothing but simple threads and clips, this photo timeline will make you walk down the memory lane and will never fail to put a smile on loved ones. To those people who wish to cherish their motherhood this memorable jewellery would be an ideal gift. This creative jewellery is made from something out of yourself, such as breastmilk or an umbilical cord. The jeweller has been a pro in making jewellery for a long time, thanks to testimonials of the customers. You could go through the models of jewellery in the below mentioned facebook page, before narrowing down on one and placing the order. 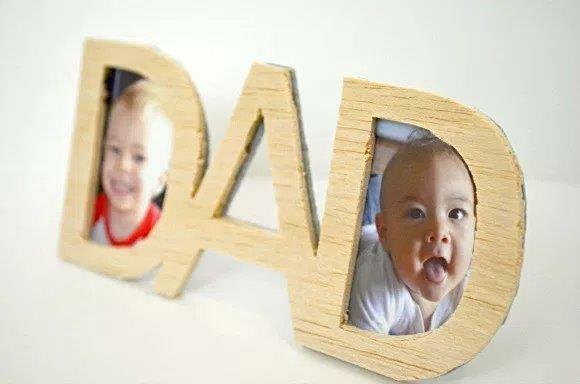 This gift can be made by yourself with the images of your own by following the instruction from the video. Pour out your heart in the form of a letter, flip the message through your computer and have it printed on a parchment paper. 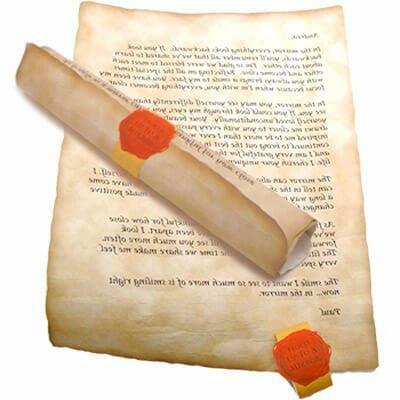 Turn the paper into a scroll and have it sealed with a wax that reads “Hold up to a mirror”. Flipping the message gives a mythical feel about your love letter while the letter will look like it’s being printed in elvish language. The parchment paper gives the much needed royal look your love deserved. 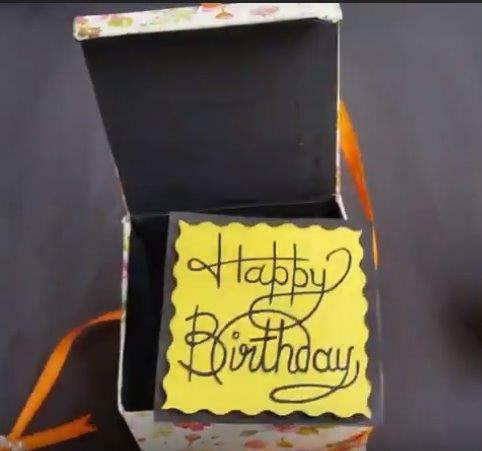 You could make this simple yet impressive pop out box that pops out your wishes the moment they open the box. 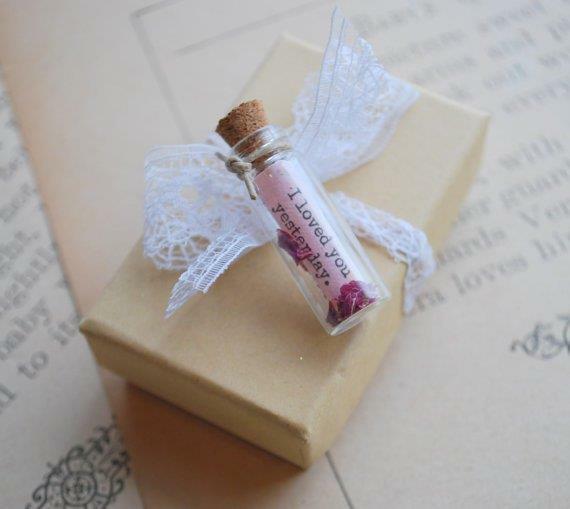 You could also put in some small gift items of your choice to add magic to the moment. Your message on a fancy paper, a small bottle with a cork and some craft items to decorate the same will do the trick to make this amazing gift. Scrabble letters make you feel simple but actually it’s simply the best one kind of gift. 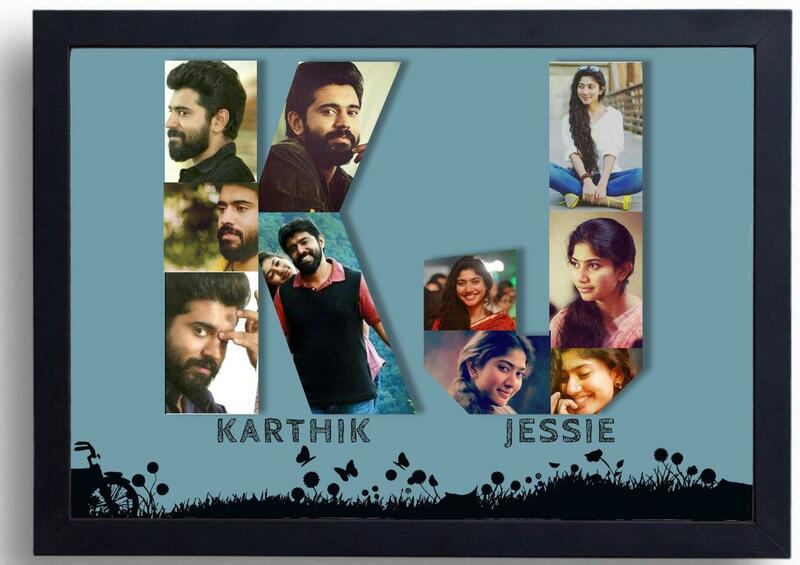 Anyways arranging the tile in a way that your name in vertical and make sure the common letter must start with your beloved one name so that it looks more beautiful as shown in the picture. You may require scrabble tiles and crafting instruments to make this gift. 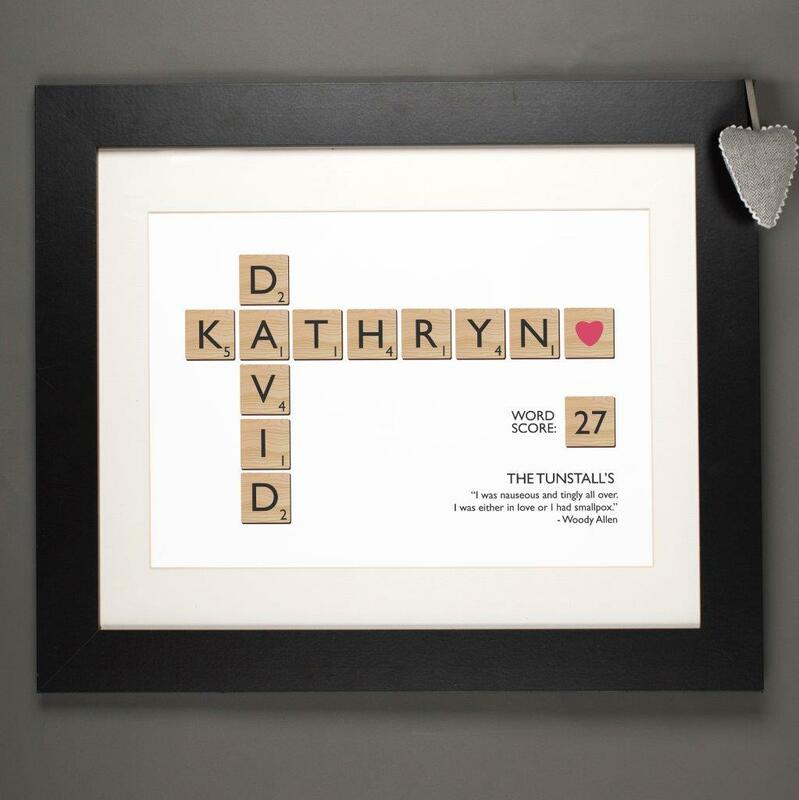 Scrabble tile gift can be done by yourself. 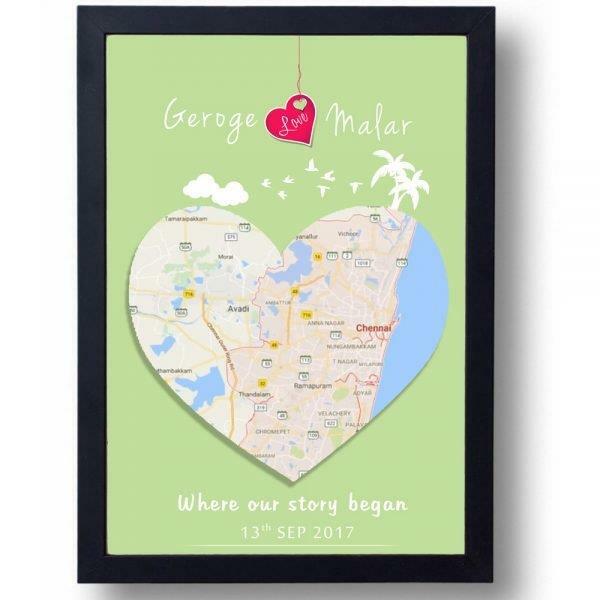 Impress your loved one with this unique gift that represents the place where you proposed or the place where your loved one born. The heart shape in the landmark represents the location. 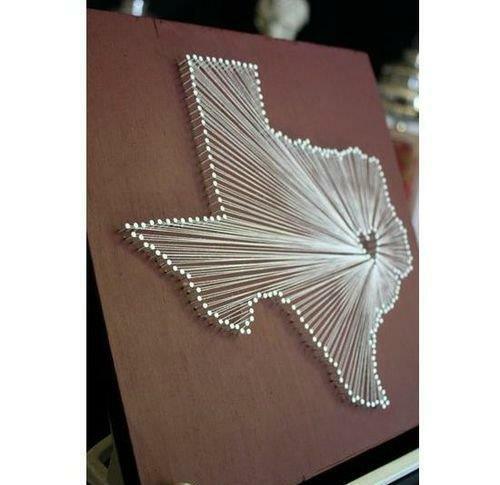 You can make this map panel by using simple crafting equipment like cardboard, nail and string. 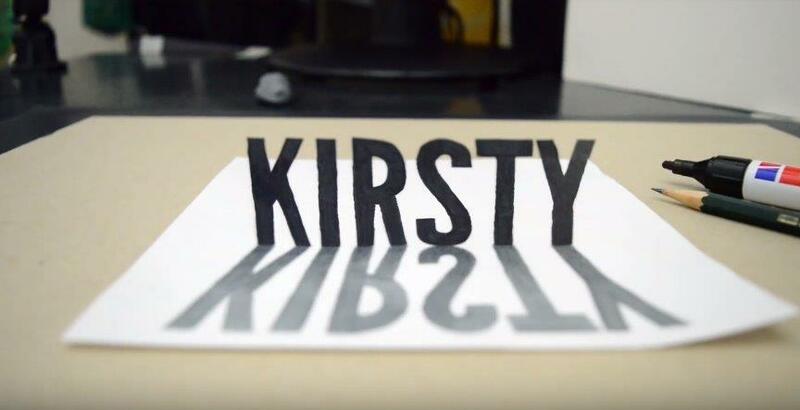 Amaze your girlfriend with 3d fonts. 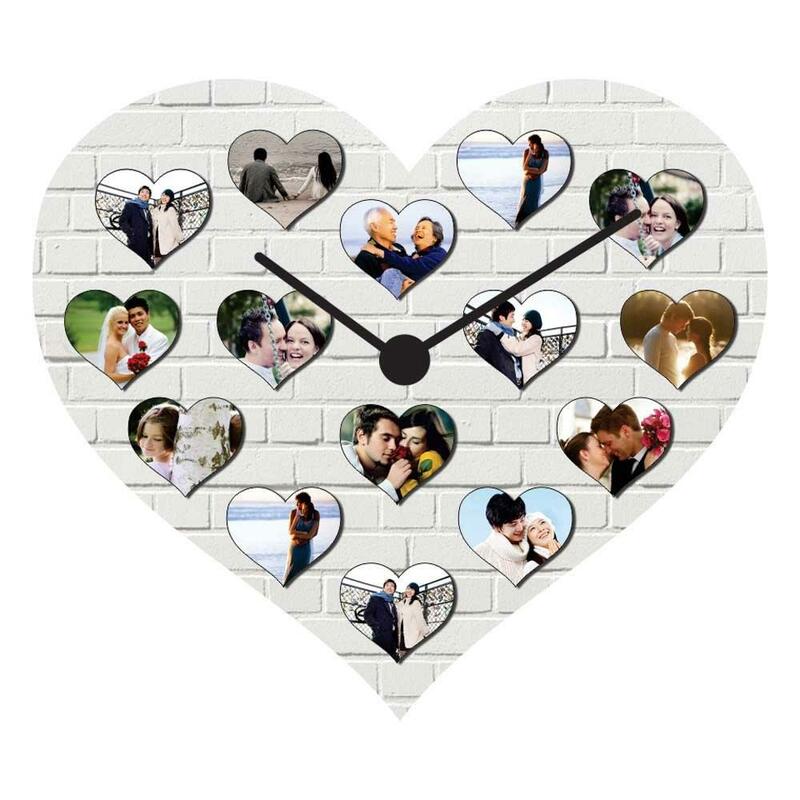 This gift shows your creativity, time and passion that you have for your love. It hardly takes 2 to 3 hours for you to make this amazing 3d art. To make this 3d art you need to have different sets of drawing pencils, Drawing sheets, grid sheet and most importantly you should need to know the basic steps and procedure to make this art. Carry your love where ever you go with this simple but romantic keychain. 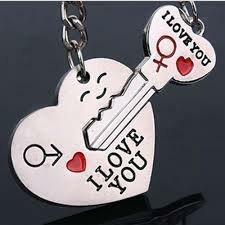 These keychain gifts are one of the most outstanding way to show off your love. 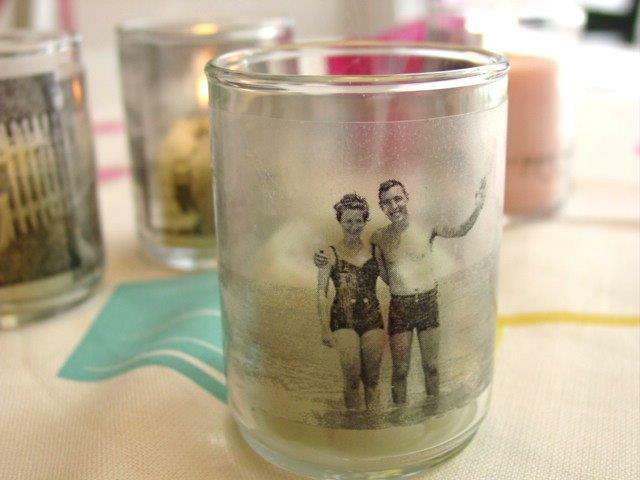 A transparent keychain cover, photo sheet and printer is all you need to make these romantic keychains. 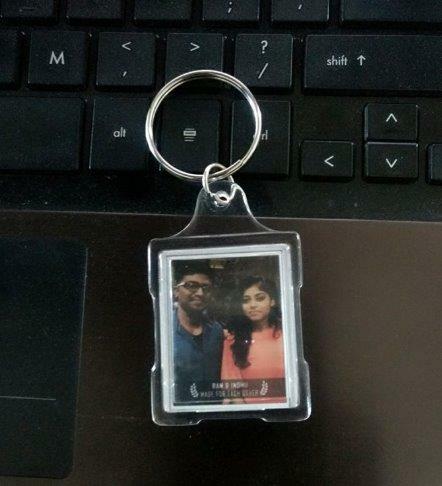 To make this product you need to get a transparent keychain cover in any of the online e-commerce sites (Amazon, flipkart. . etc) or any nearby retail shops. 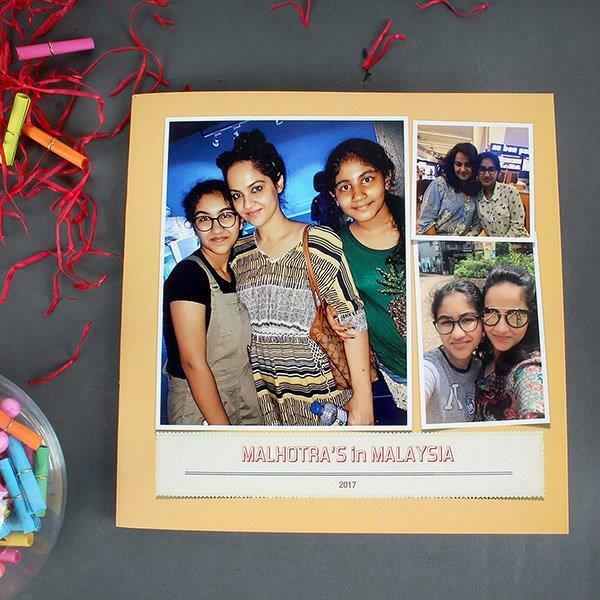 And secondly you need to print the customized photo in particular size that fit the cover. 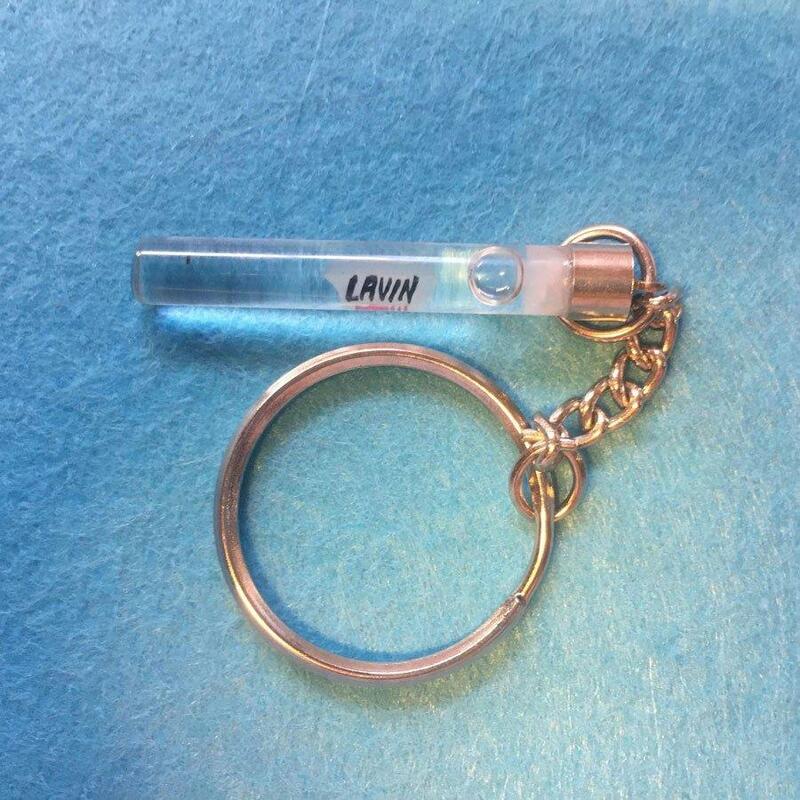 Your cute keychain is ready, simple but romantic right? Only very few people are lucky enough to grow old together. 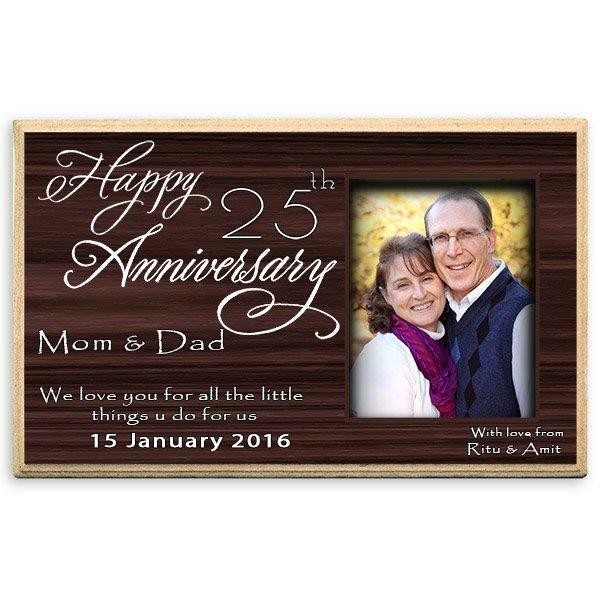 Gift them this unique plaque on their silver anniversary and make their day even more special. Spongy pillow and a hot mug always makes the best pair. Romanticize your loved ones mood by gifting them something that will remind you even when they go to bed after a tough day. It is more fun to see all the wonderful collections at one place right? 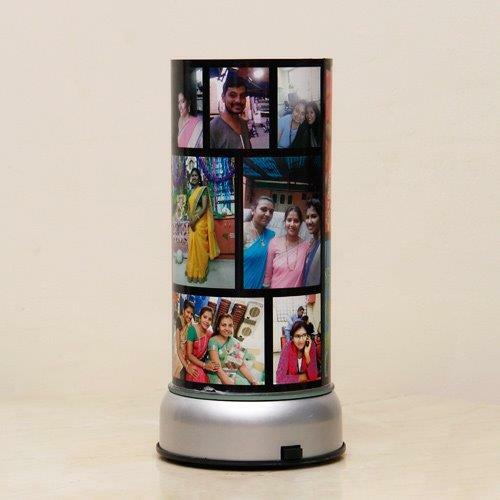 Make a surprise album for your loved one with the best pictures you have for them. To make this beautiful album, all you need is the collection of photos that reveals the true fun and love. 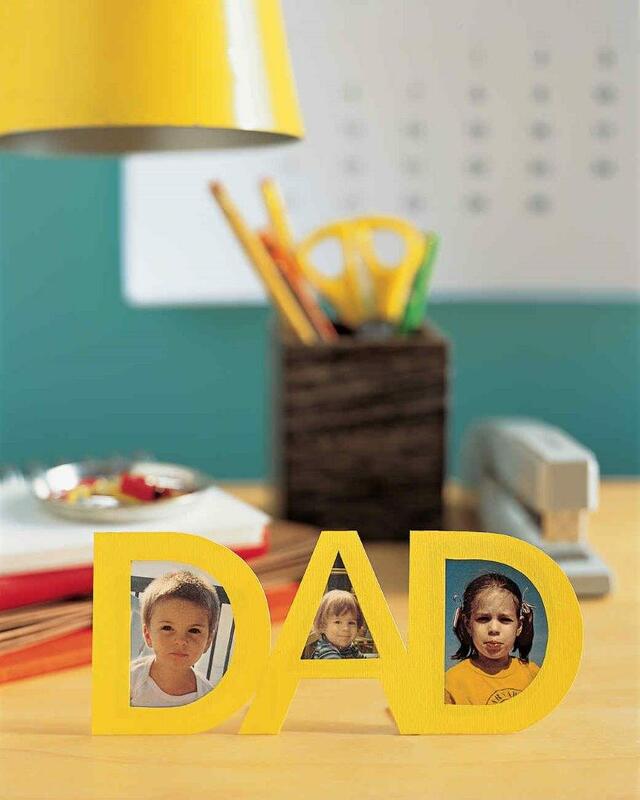 Customize the photos and create your own photo album. 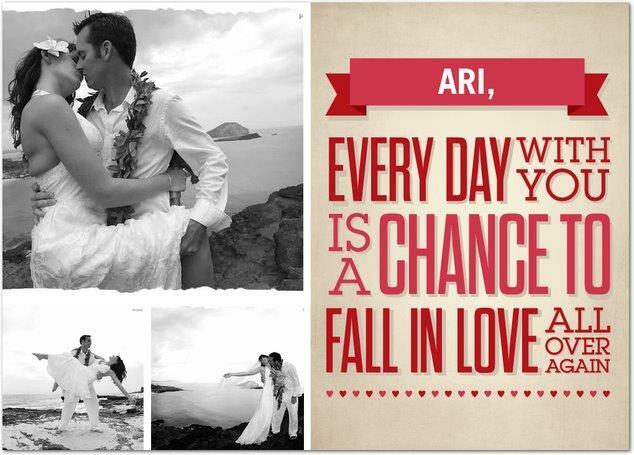 Gift your partner a romantic greeting card and make their days more blissful. 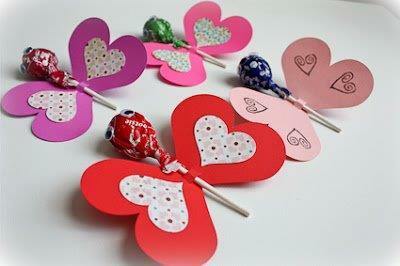 There are N number of tutorials available on internet to make your own hand made greetings for your love. You can also purchase custom cards online. Parent-child relationship is always special and different from all of other relationships in this world. Getting gift for daughter’s birthday is not an easy task. 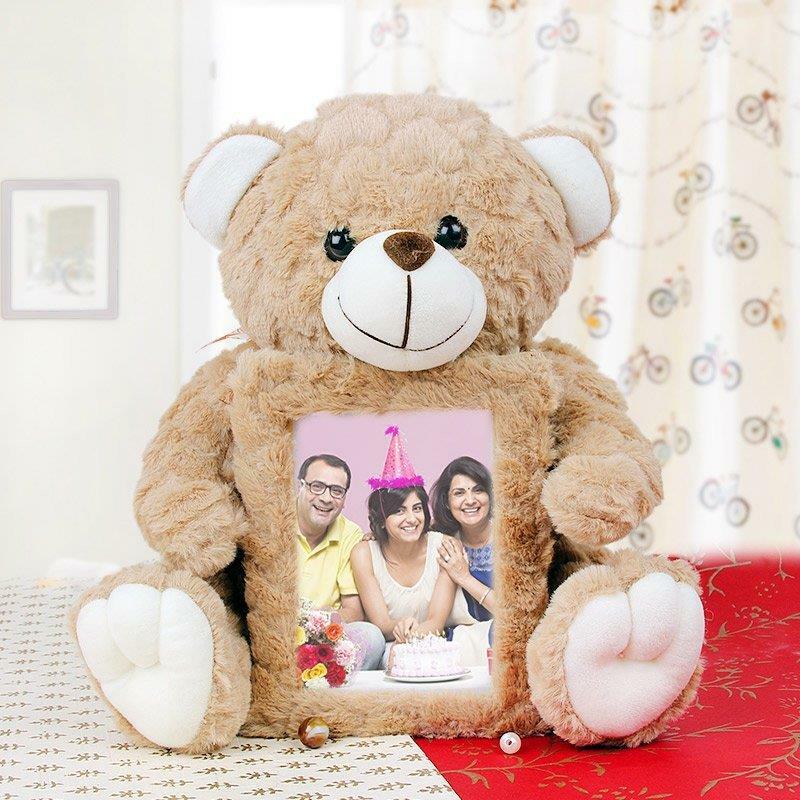 Surprise your daughter on her special day by gifting this awesome Teddy-photo frame. Be a star on your daughter’s birthday. Each kiss in relationship vow an endless bliss. Gift this cute kiss to your loved one and prove them how important they are for you. 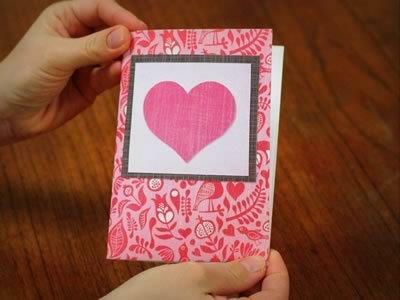 It will hardly take 15 mins for you to make this cute card. 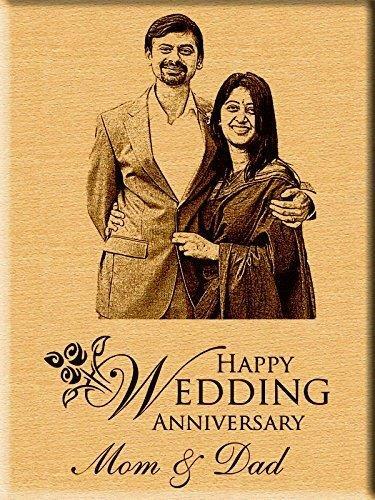 You can add romantic messages in this card. 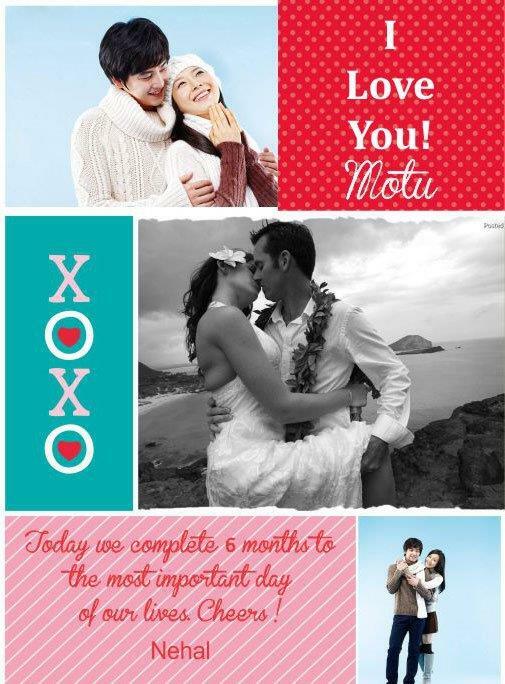 You can gift this kiss card to your partner on kiss day, valentines day, birthday and any other special day. Are you good in hand crafting? If yes, then this is the best and creative one for you. 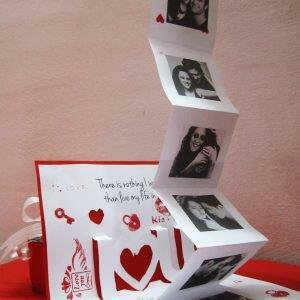 Warp your love in this explosion box and put smile on your partner’s face everytime when they unfold / open it. 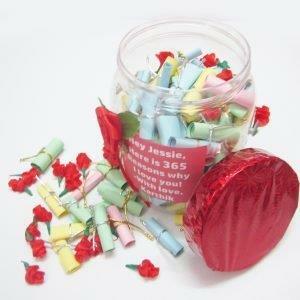 You can gift this explosion box to your partner on Valentine’s Day, Anniversary and even on Birthday. 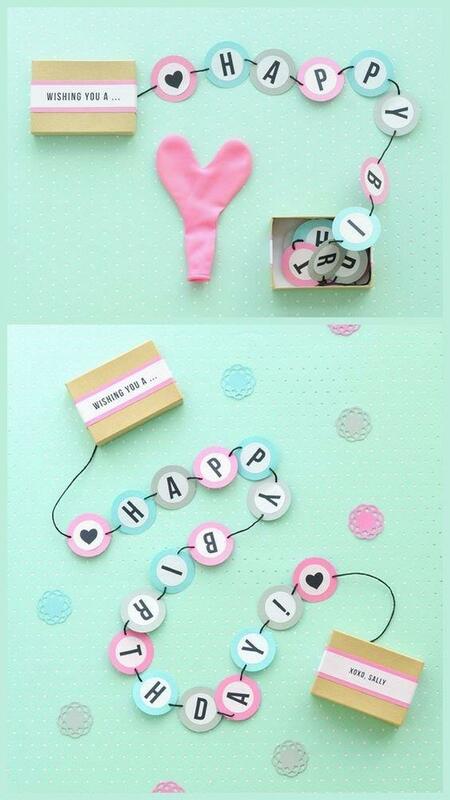 Remind your partner that he / she is the string to your balloon with this cute pop me gift. 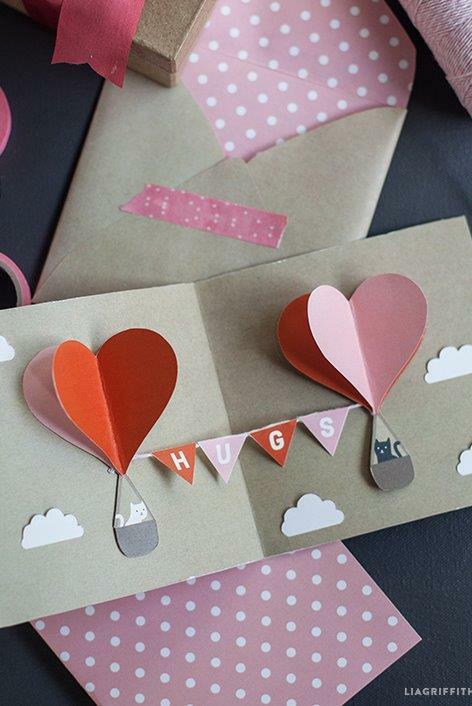 Add a message to your love in a piece of paper and leave it in an air filled balloon. 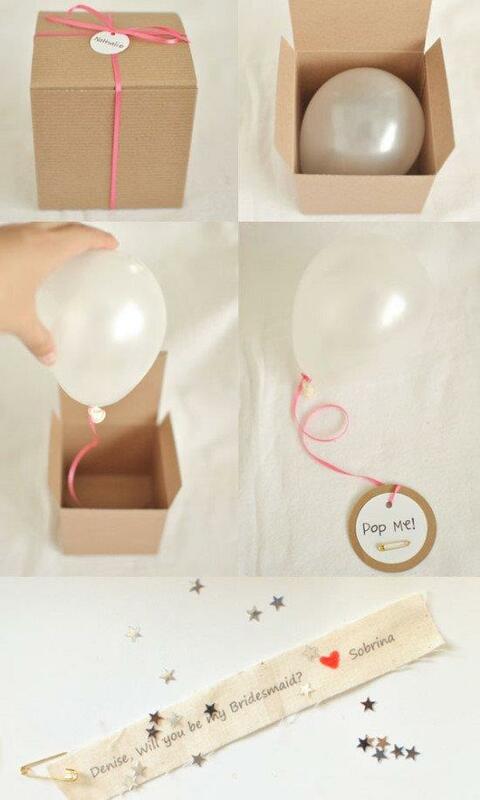 Add romantic messages at the balloon top. 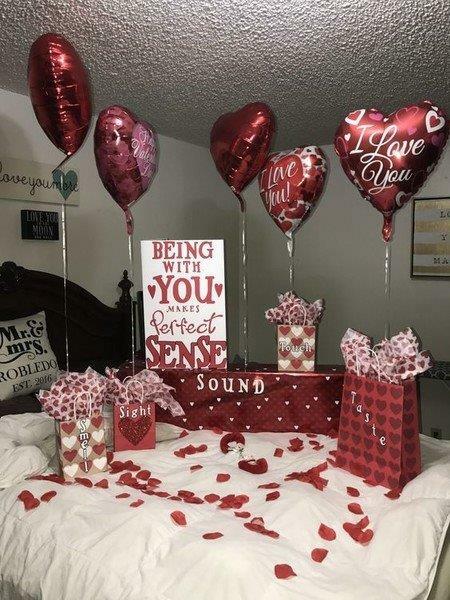 Let your partner get surprised when he pops off the balloon. 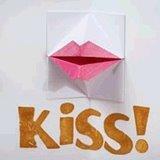 Blowing Kisses by / for the loved one is one of the sweetest thing in the world. 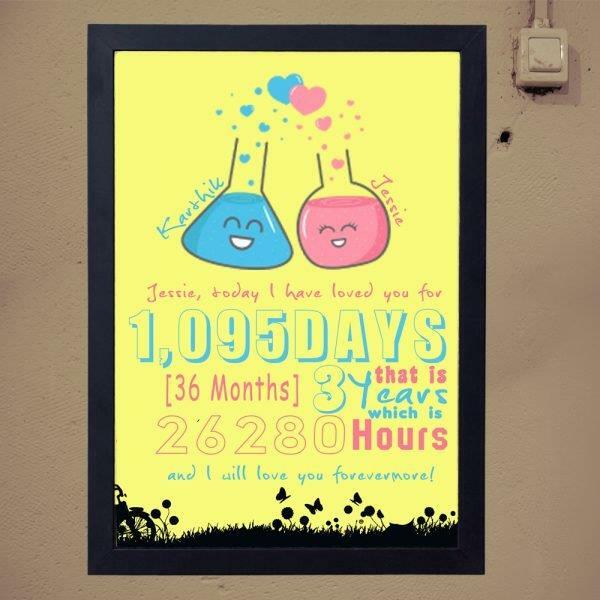 Kiss your boyfriend even if he is not around you with this cute romantic gift. 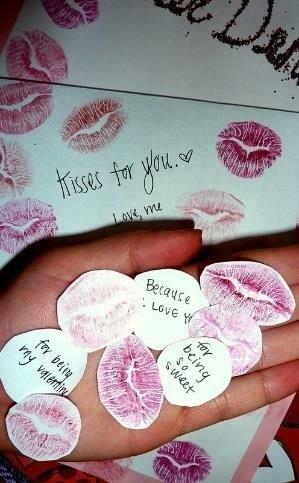 Sweet lips and good quality Lipstick is all you need for making this gift. The best gift a man can give to his woman is his time, attention and love. 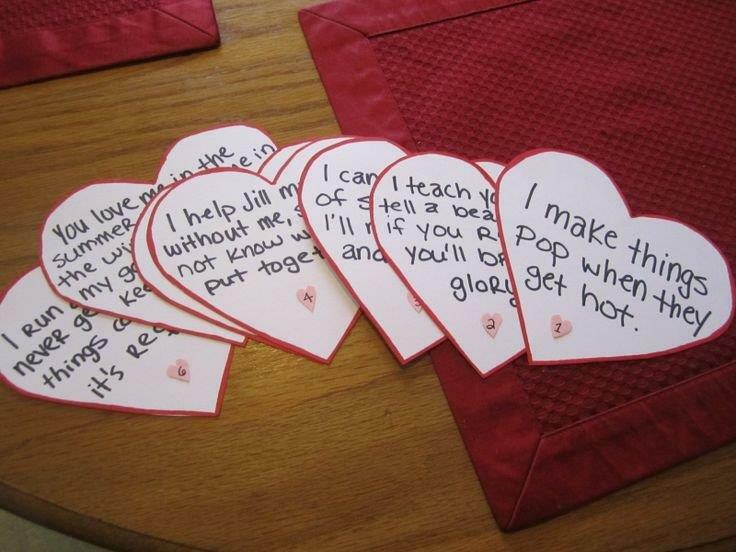 Surprise your future wife this awesome handmade hearts with custom messages and prove that you are proud to have them. Long distance relationship always needs extra love and care. 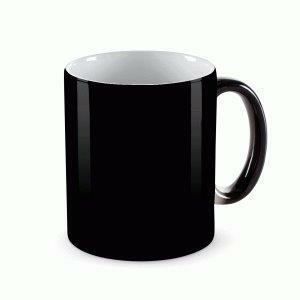 This awesome mug gift will be the perfect pick for someone with whom you are in long term relationship. It can be your friend, life partner, sister, brother, colleague. .etc. All you need for making this gift is plain white mug, marker, location map layout. It will only take upto 20 mins for you to make this gift. Strengthen your long distance relationship with this creative coffee mug. A little lolly goes a long way. We are not Joking, we are not kidding, we are not playing. Trust us, this will be a perfect gift for your tiny recipient. You can gift this to your kid on their special day (Birthday) or on any of their special moments (When he/she ranks first, When they act smart, obedient. . ect ). 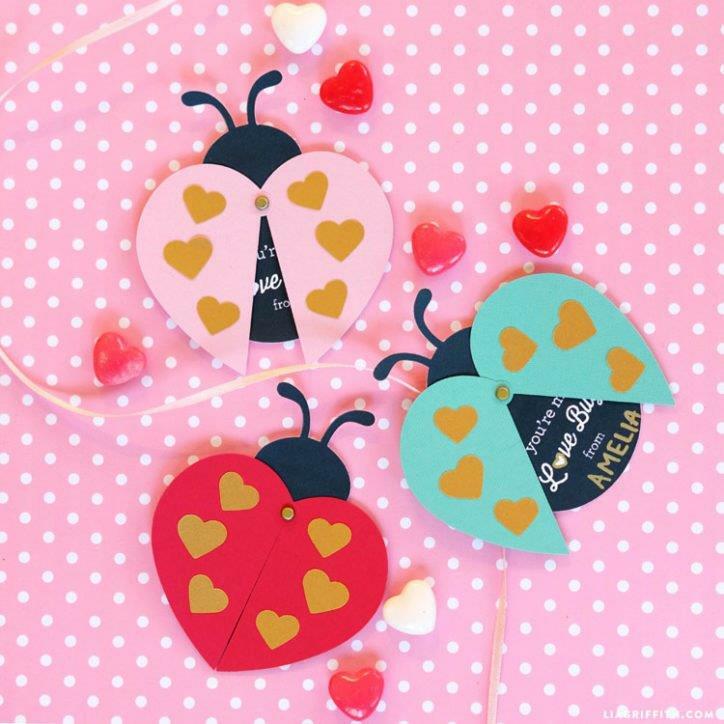 It will only take 5 mins for you to make this gift but these little butterflies will surely stay in your kids heart forever. A good life is a collection of happy moments. 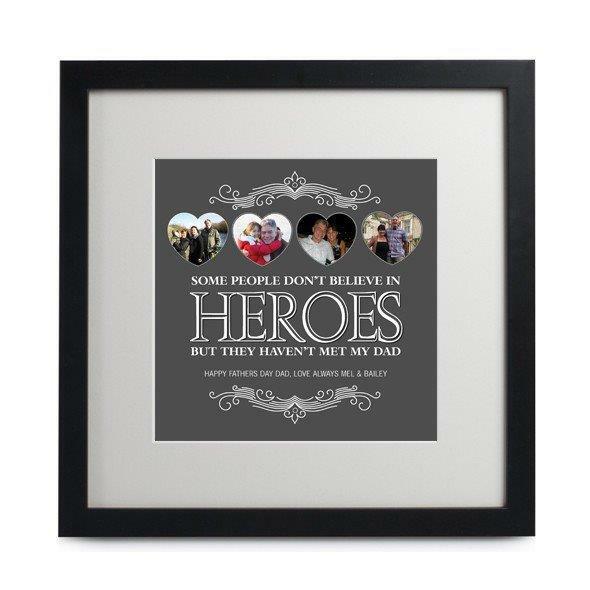 This creative gallery wall gift will be a lovely milestone in your relationship. 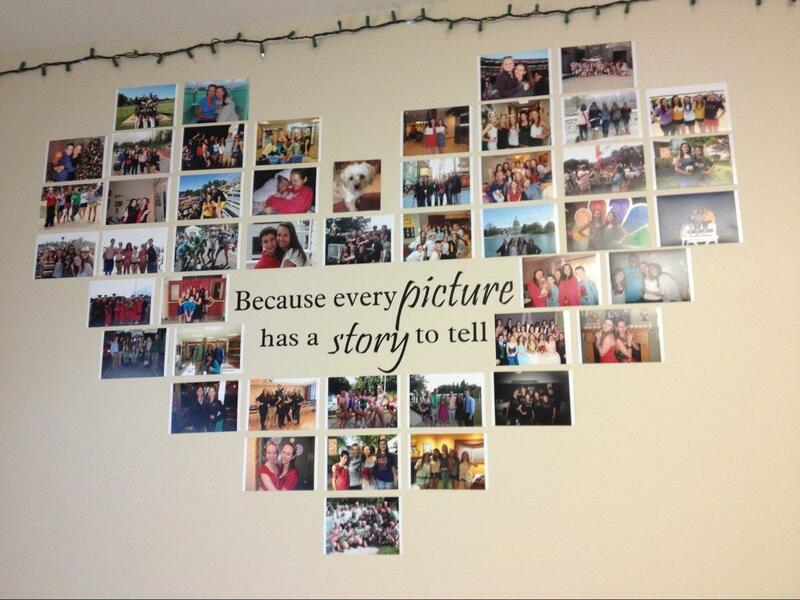 Each picture that you added to the wall is worth a thousand words. 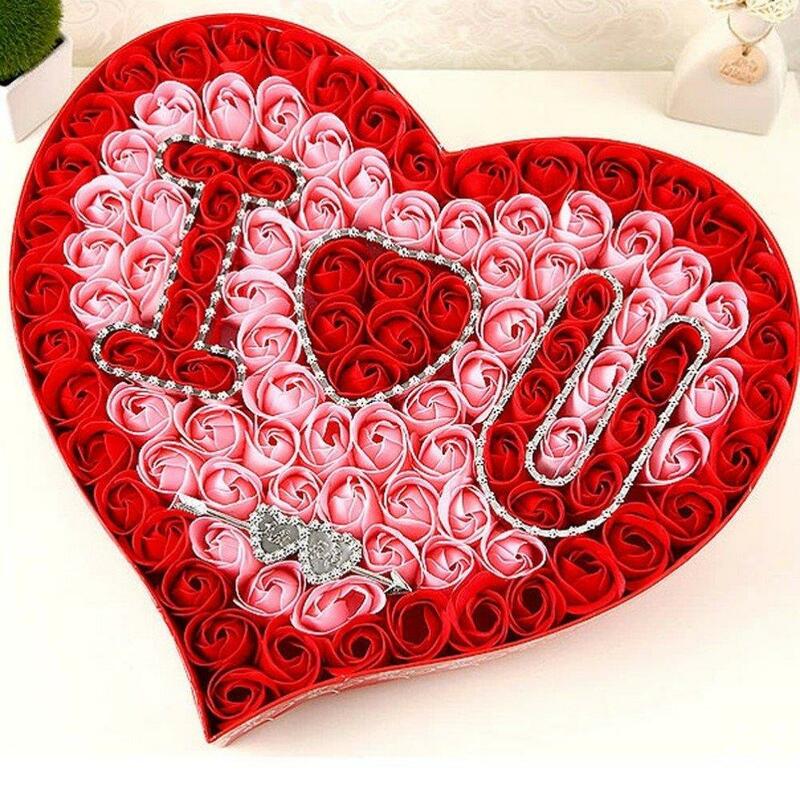 You can surprise your loved one with this amazing gift on their special days like birthday, Anniversary, valentines day. etc. Be a happy memory collector.